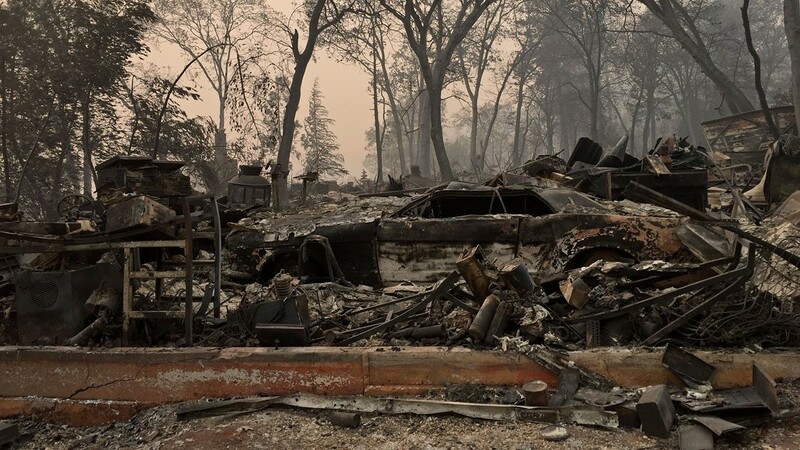 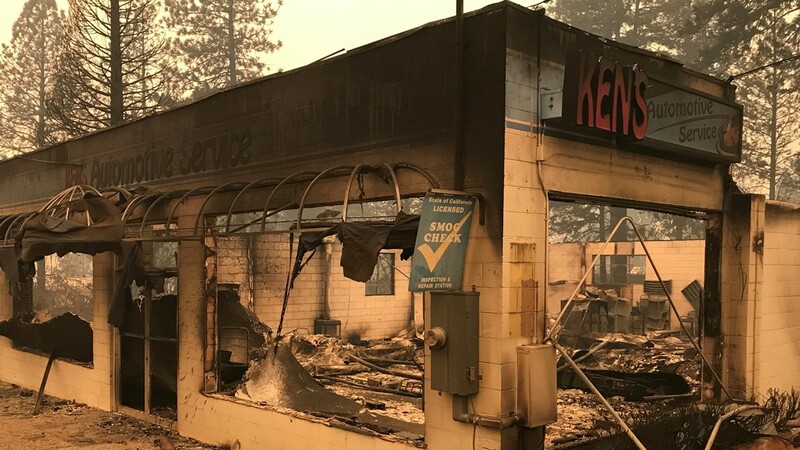 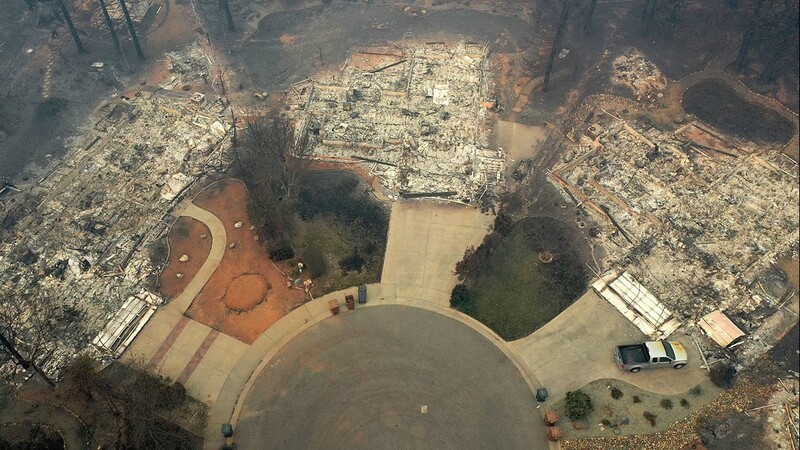 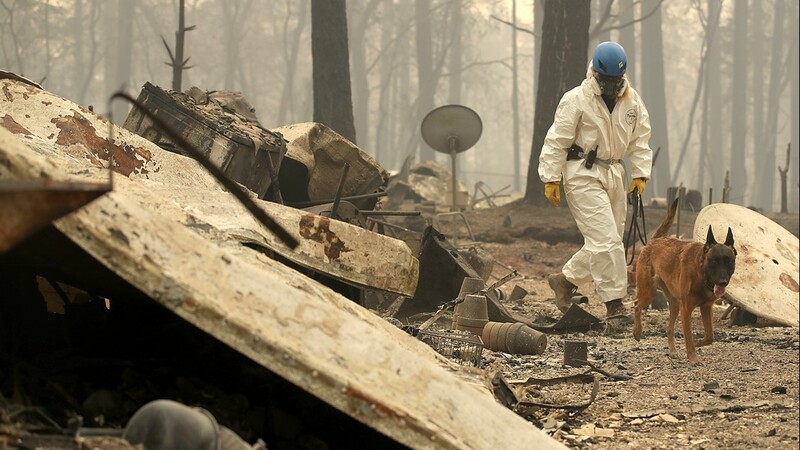 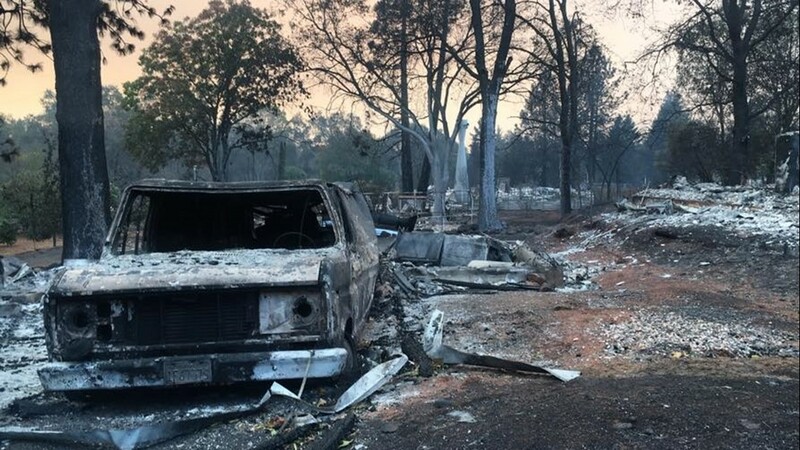 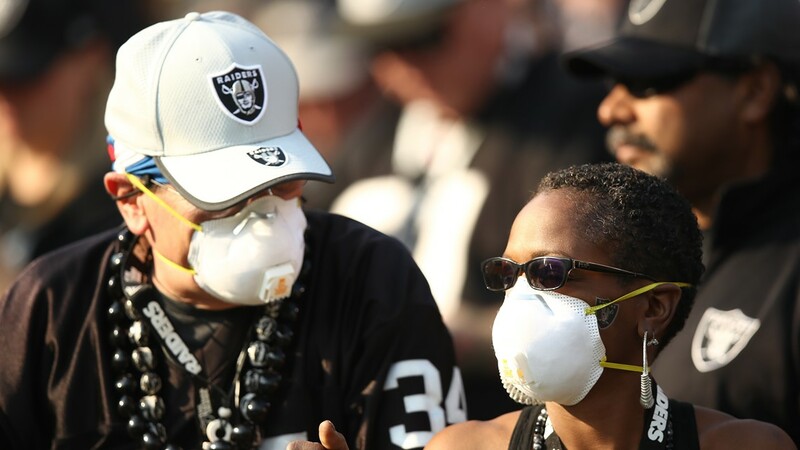 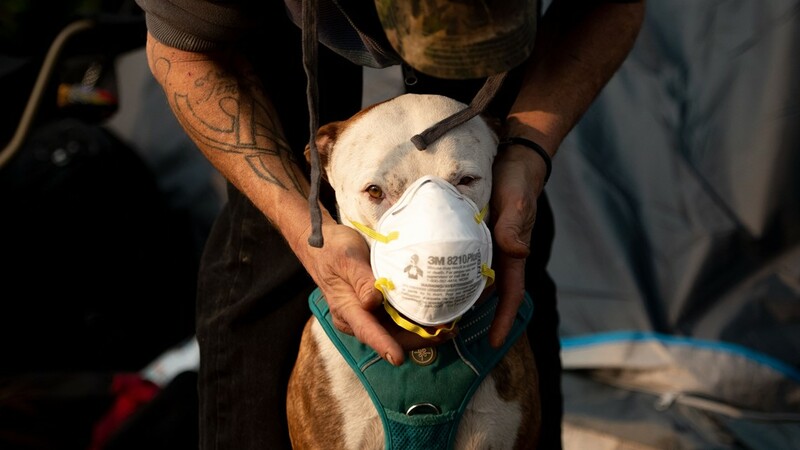 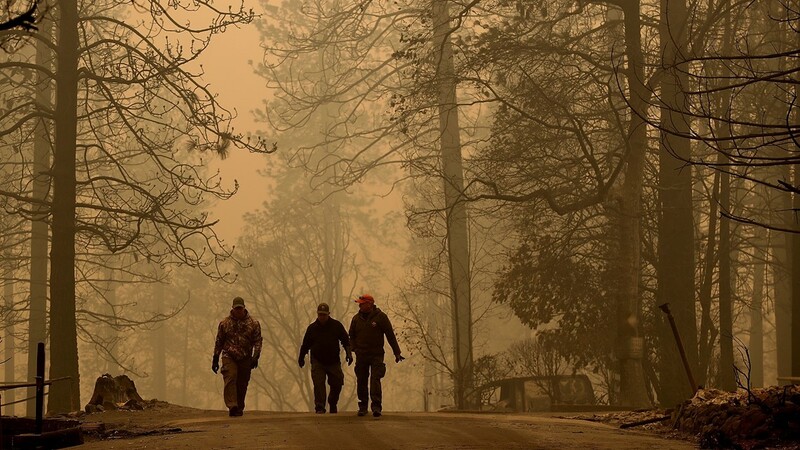 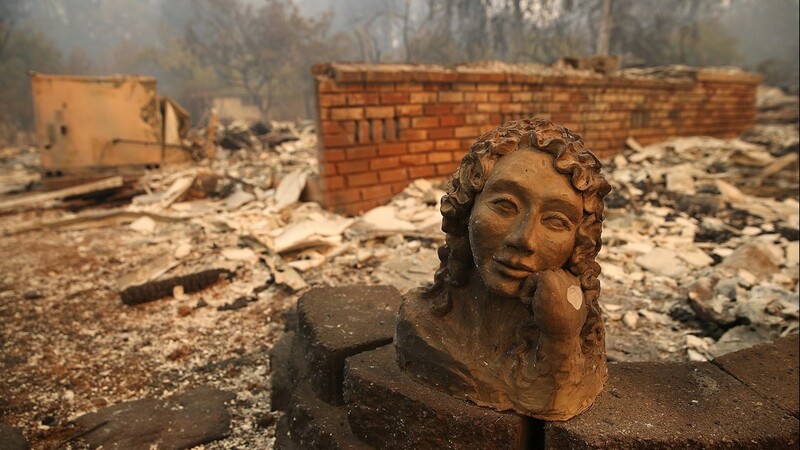 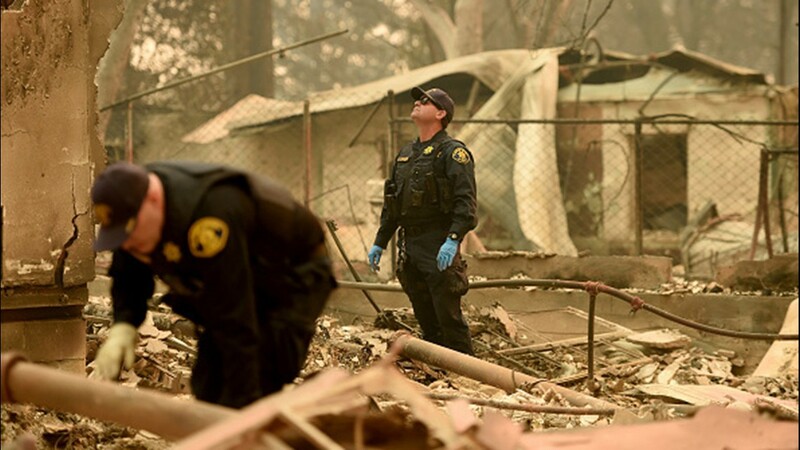 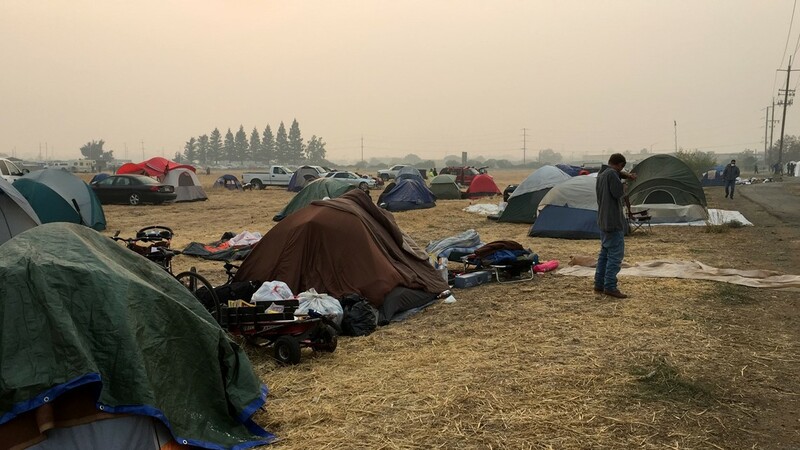 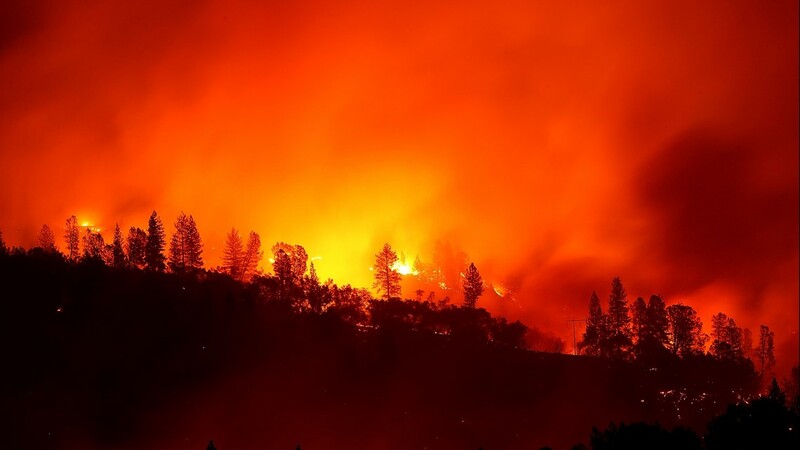 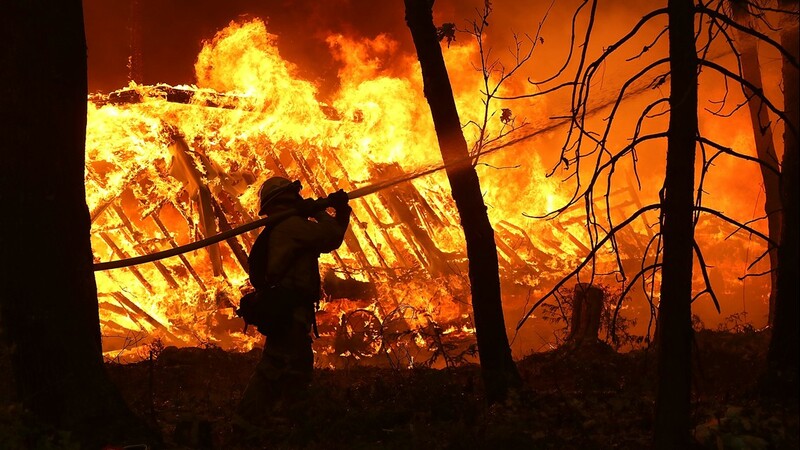 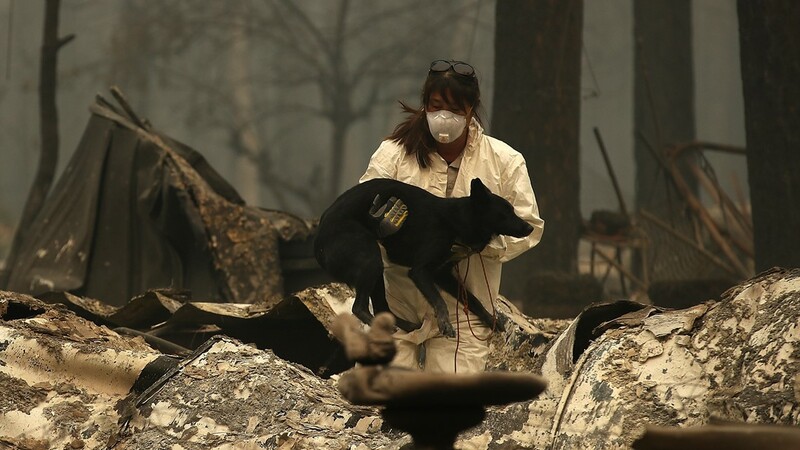 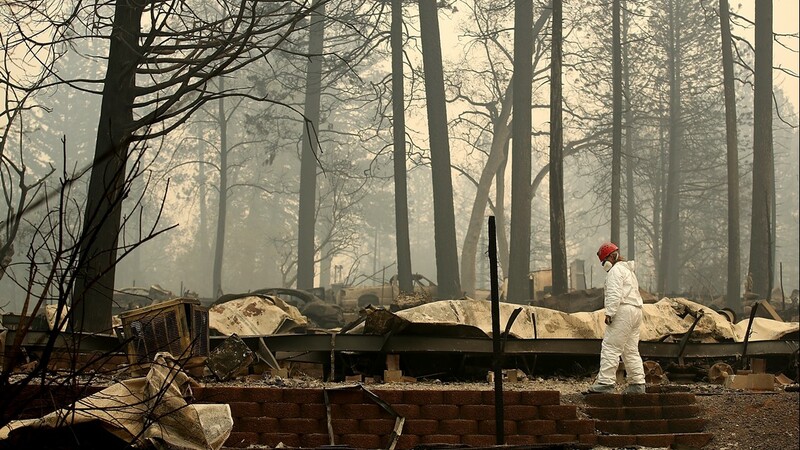 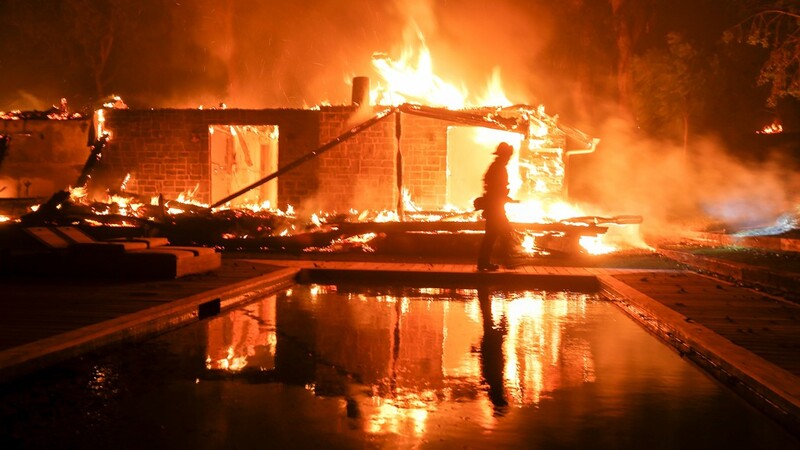 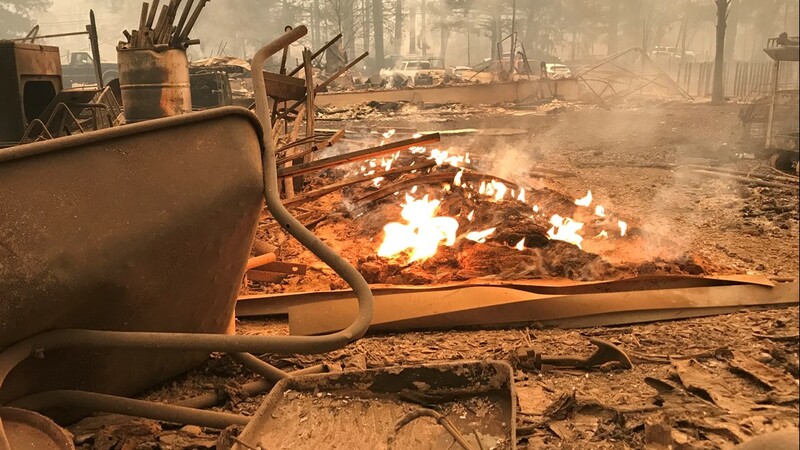 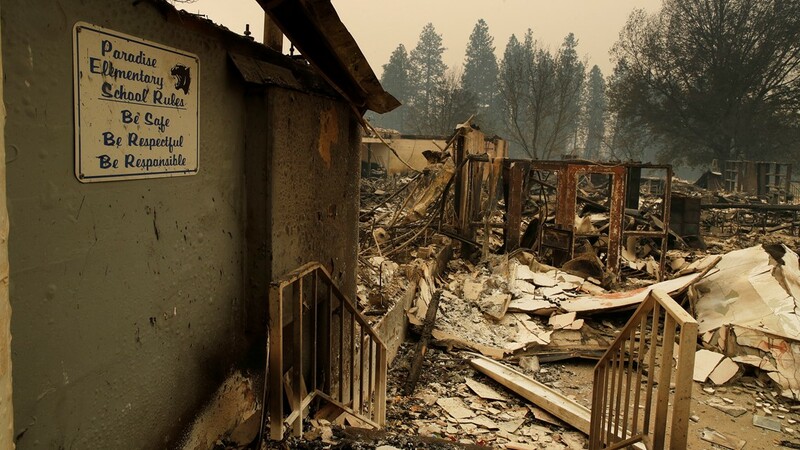 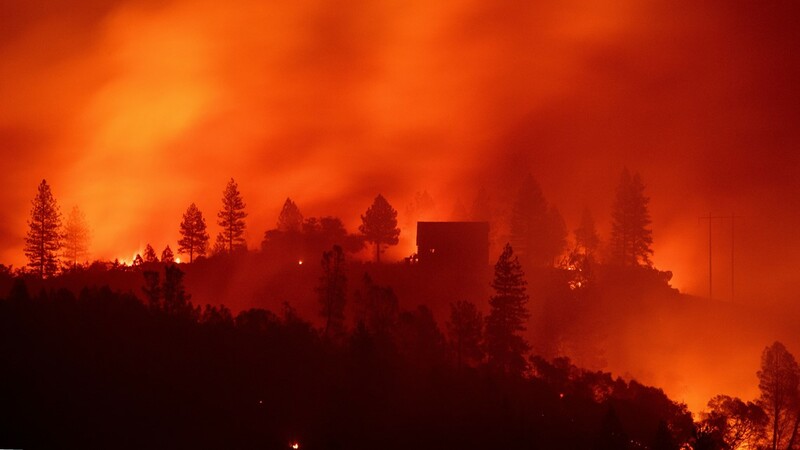 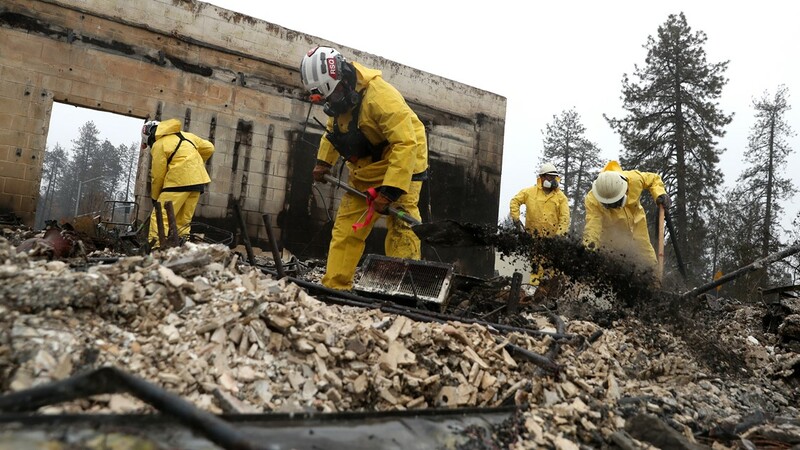 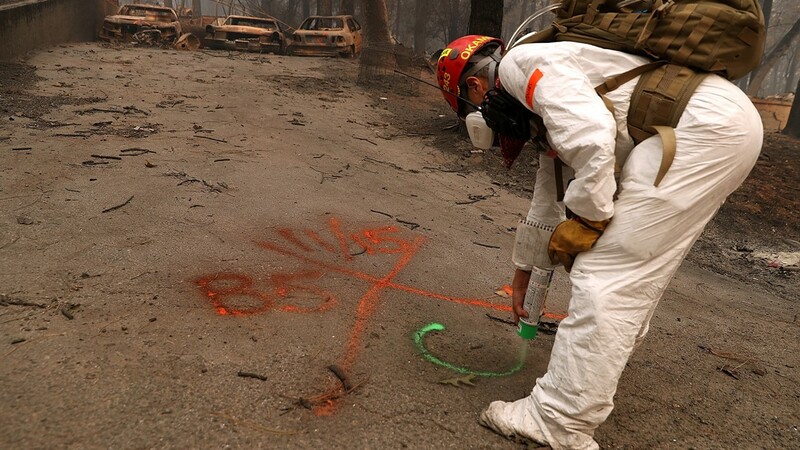 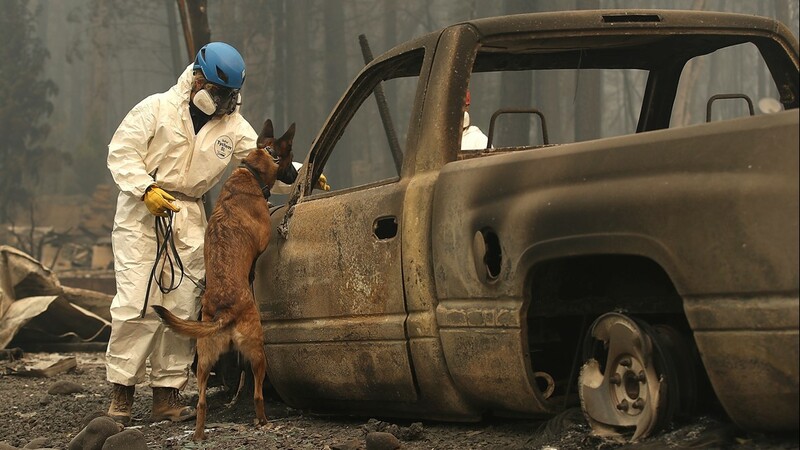 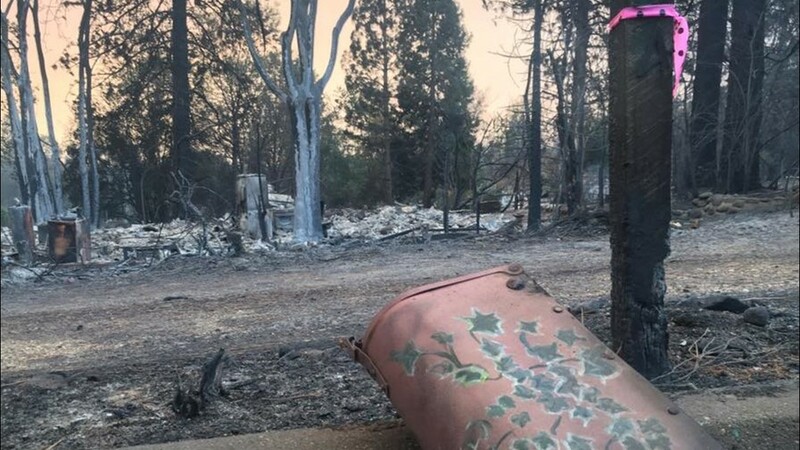 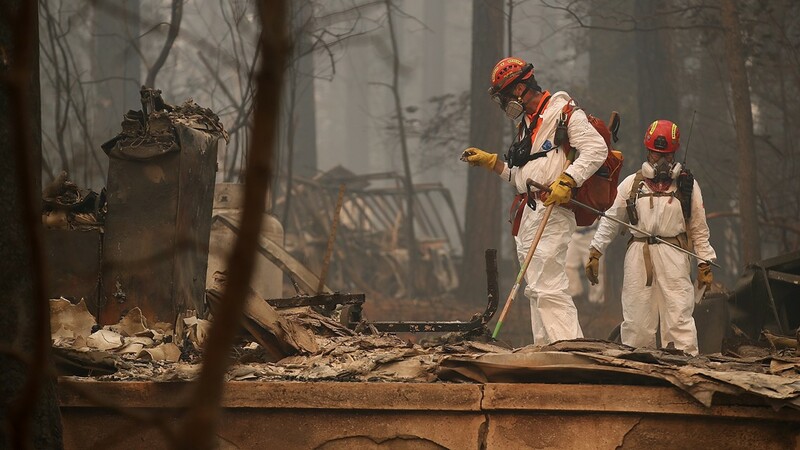 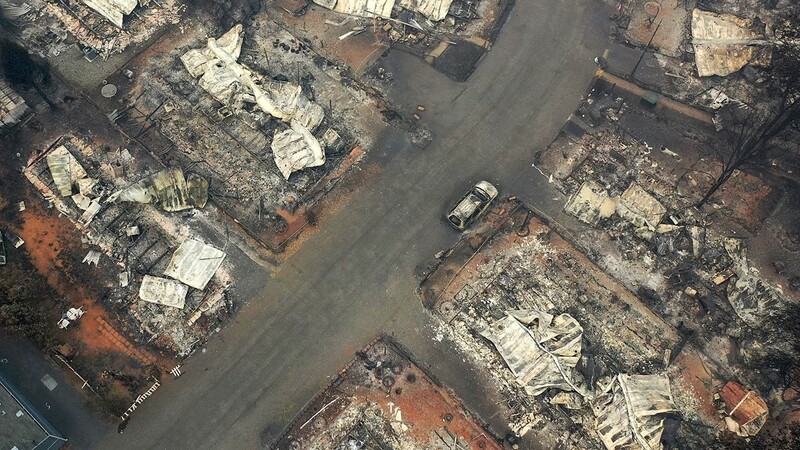 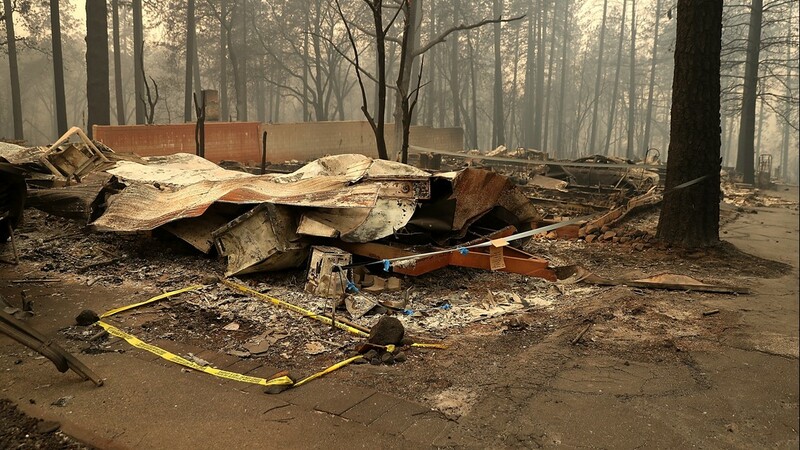 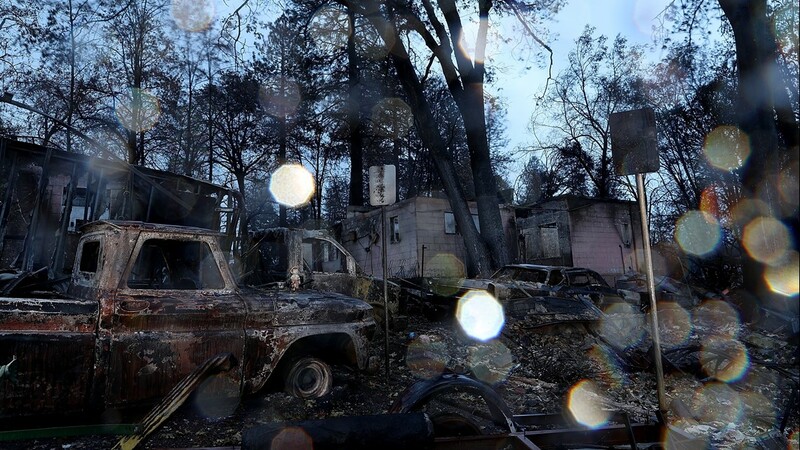 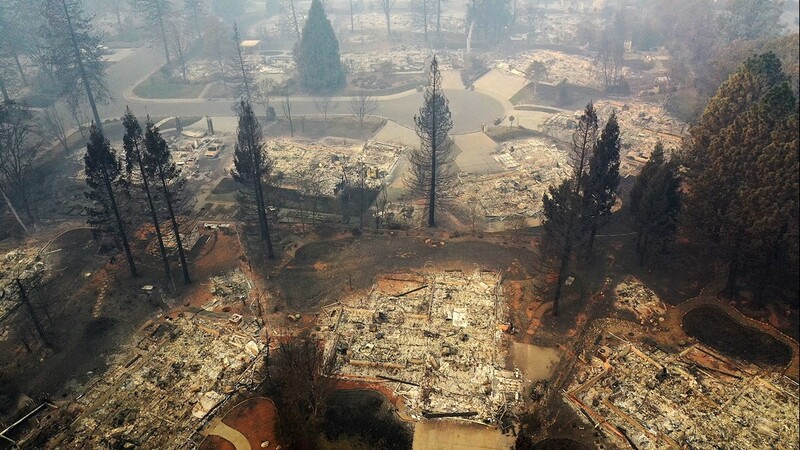 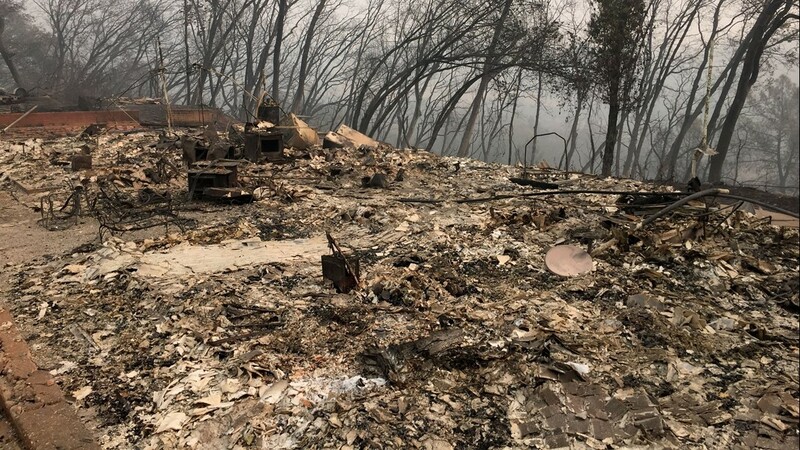 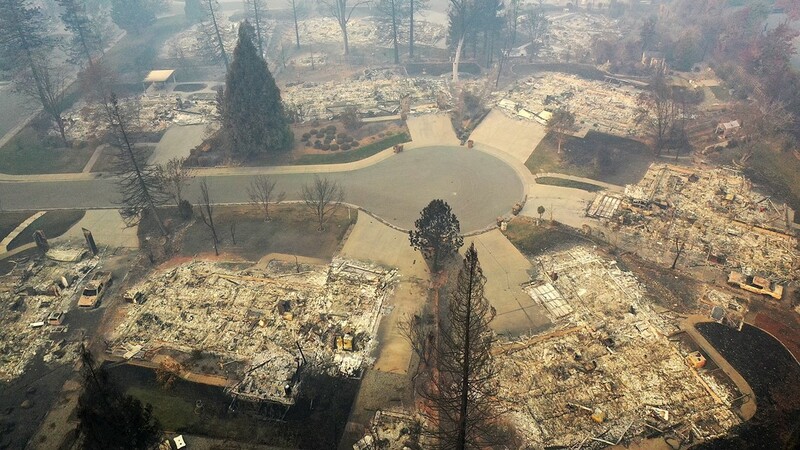 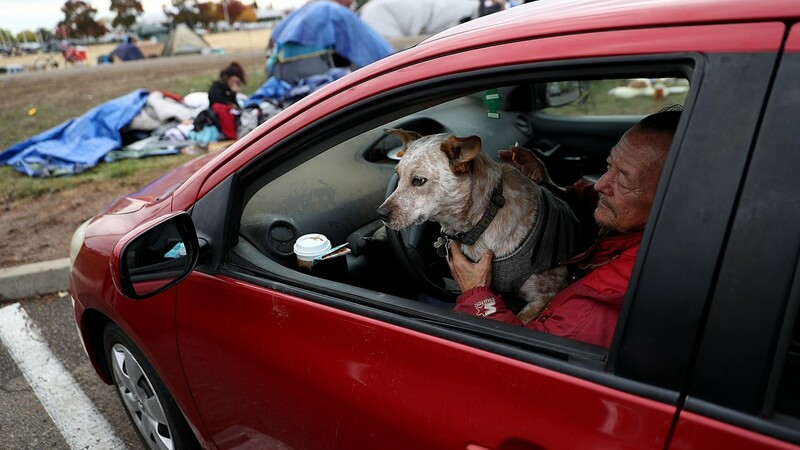 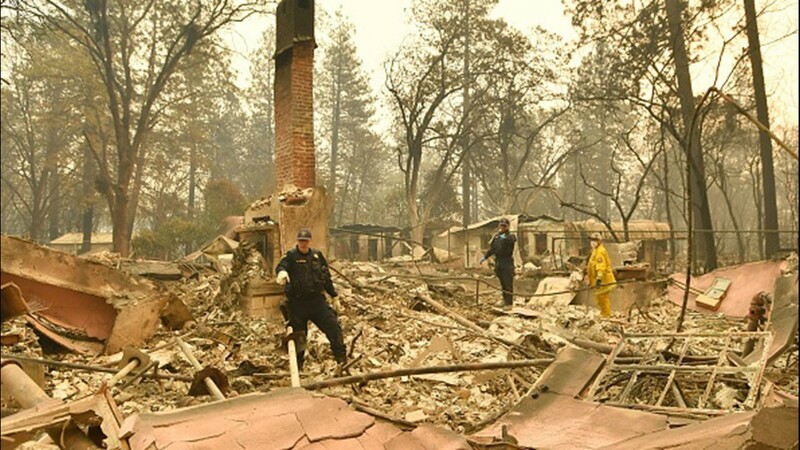 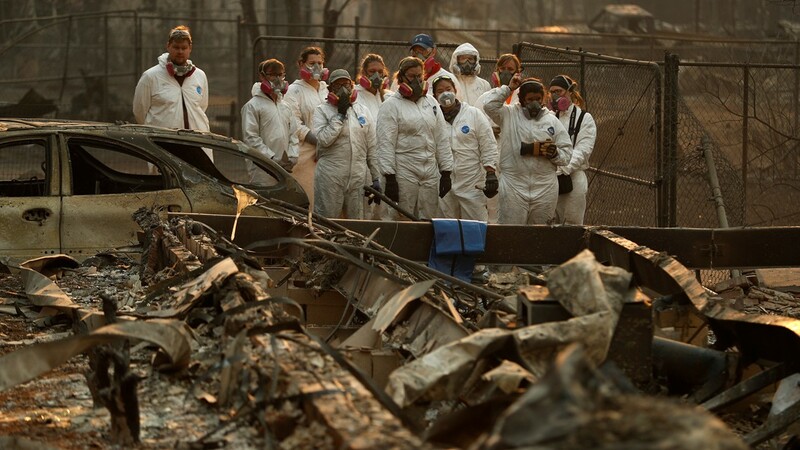 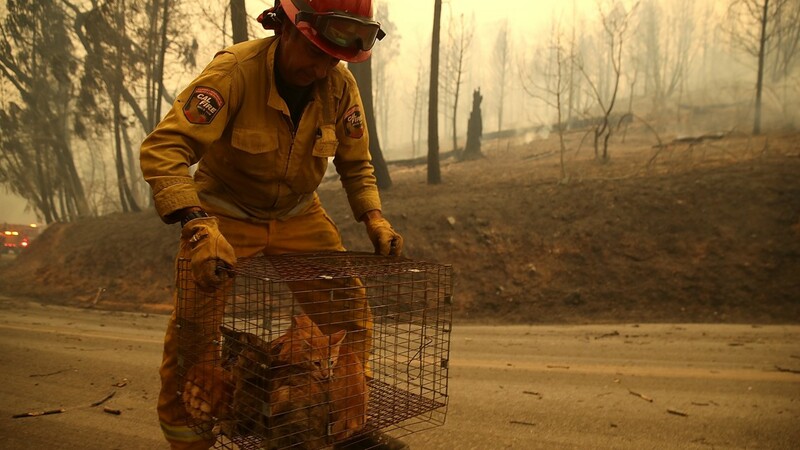 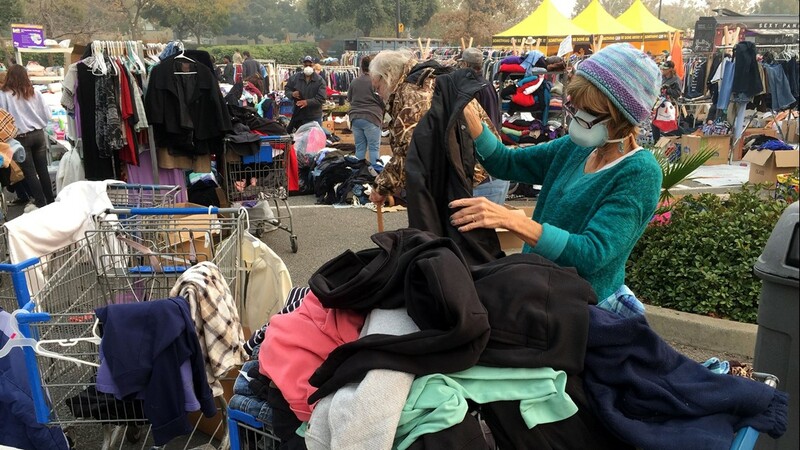 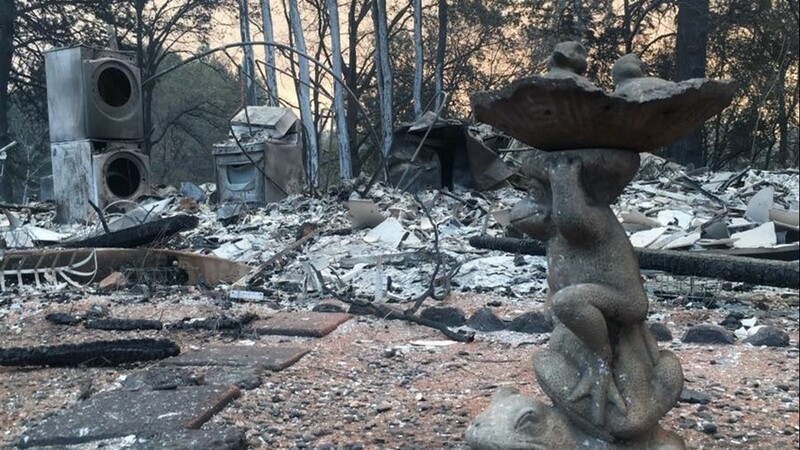 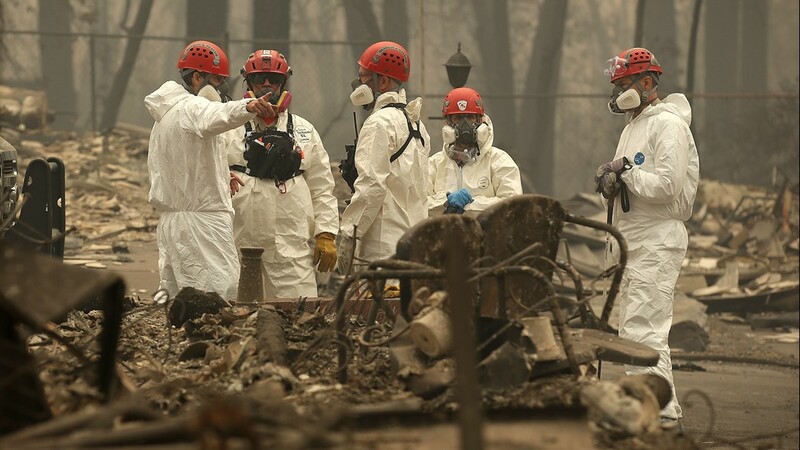 The Camp Fire matches California's record for deaths in a single fire. 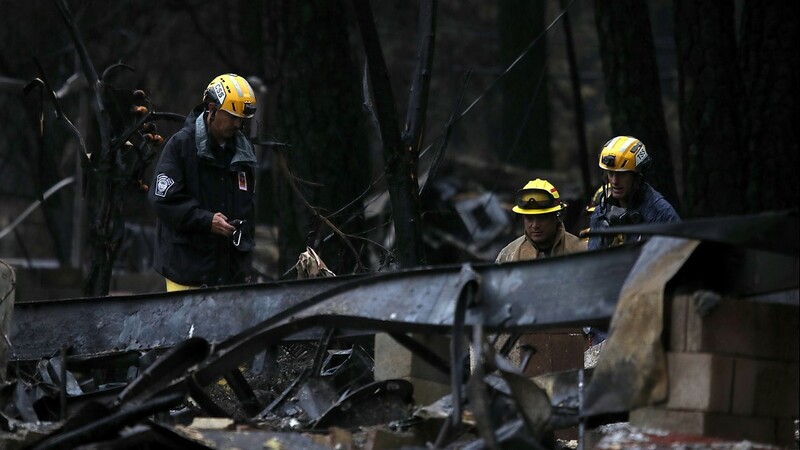 Another 228 remain unaccounted for as crews stepped up the search for bodies and missing people. 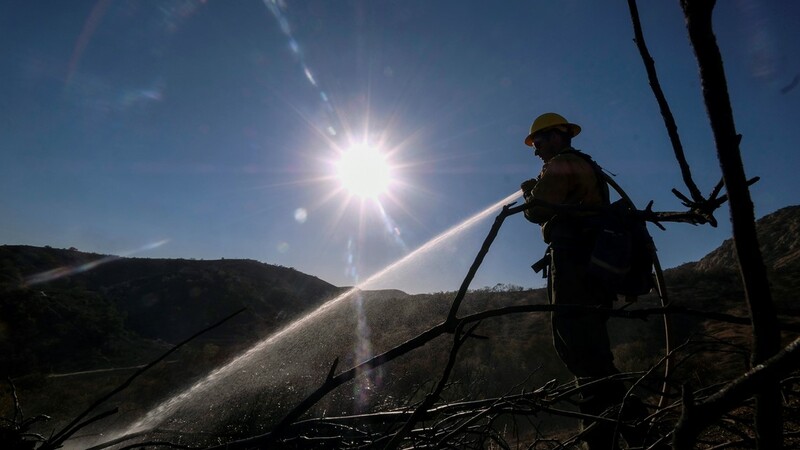 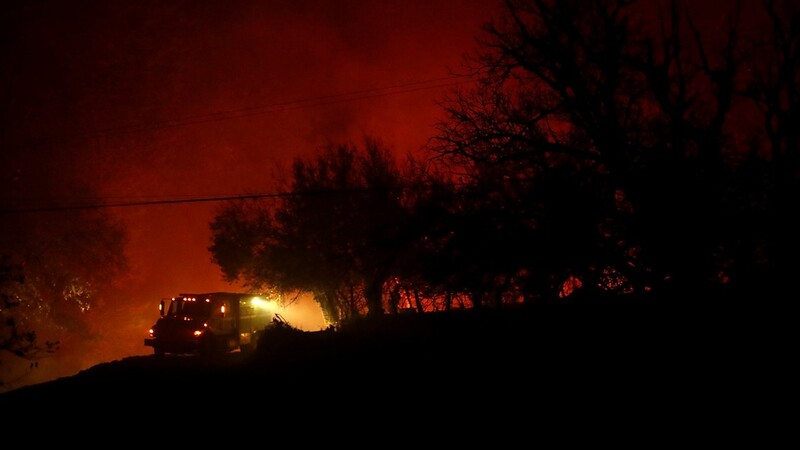 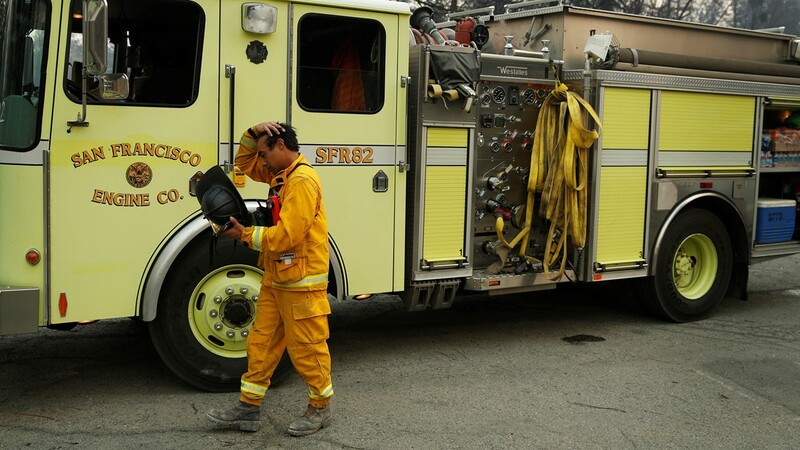 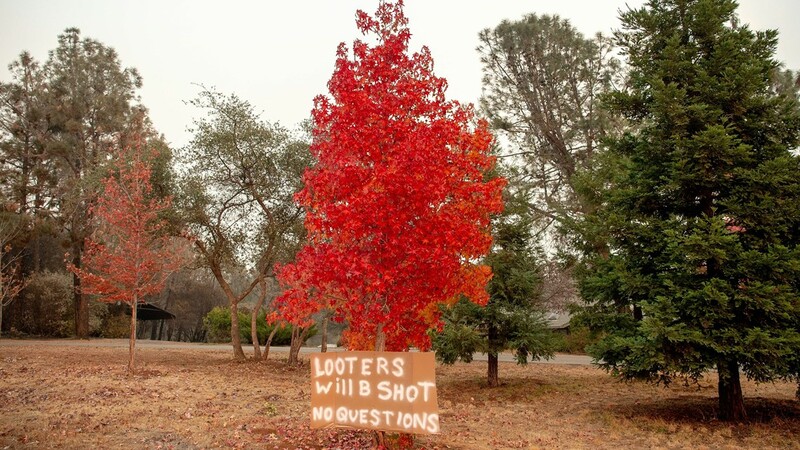 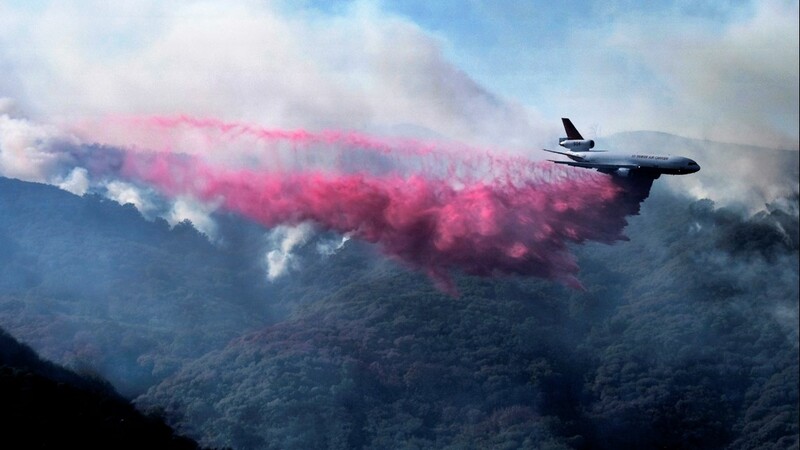 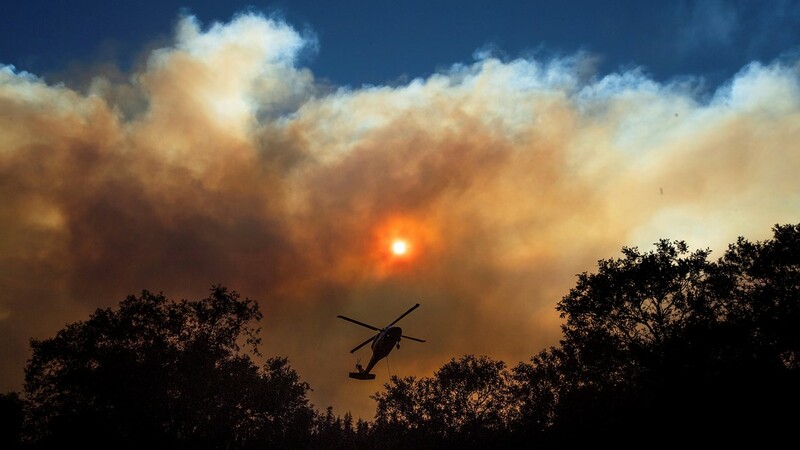 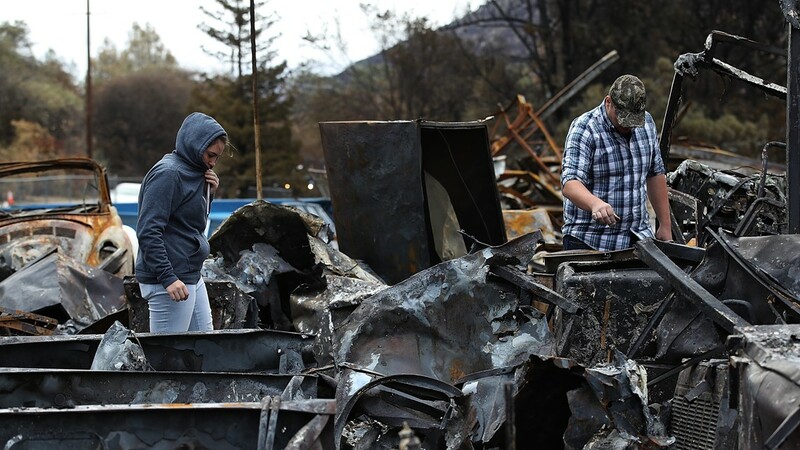 Two people were killed in a wildfire in Southern California. 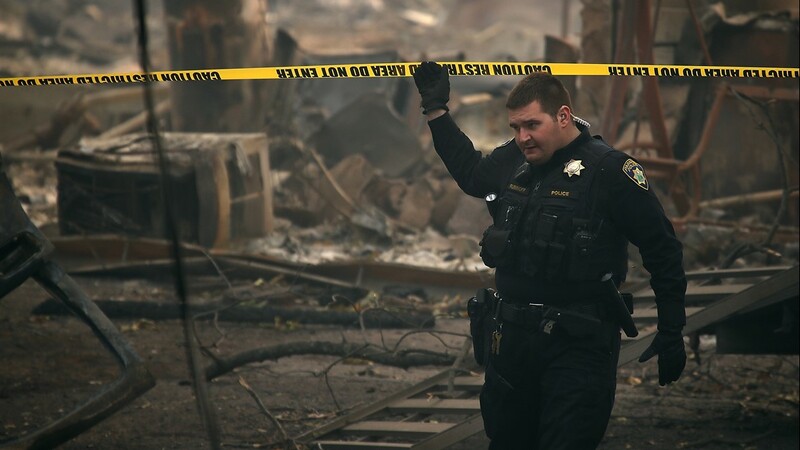 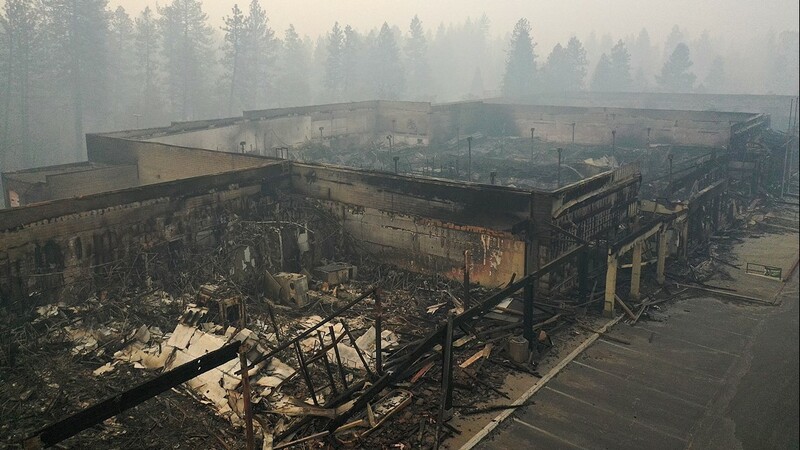 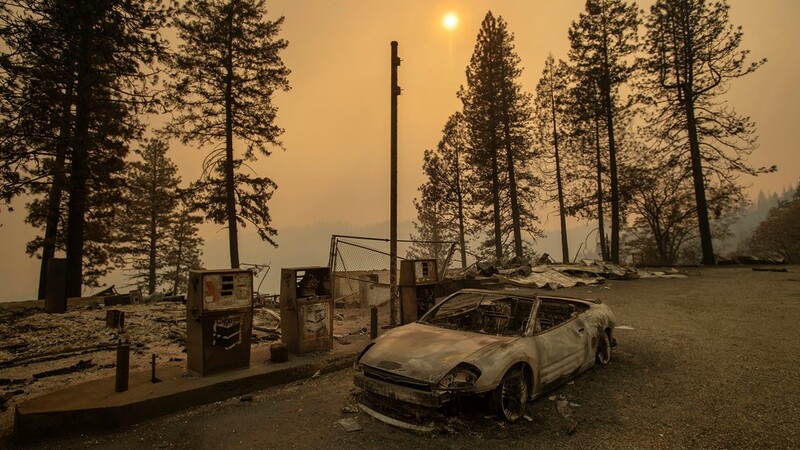 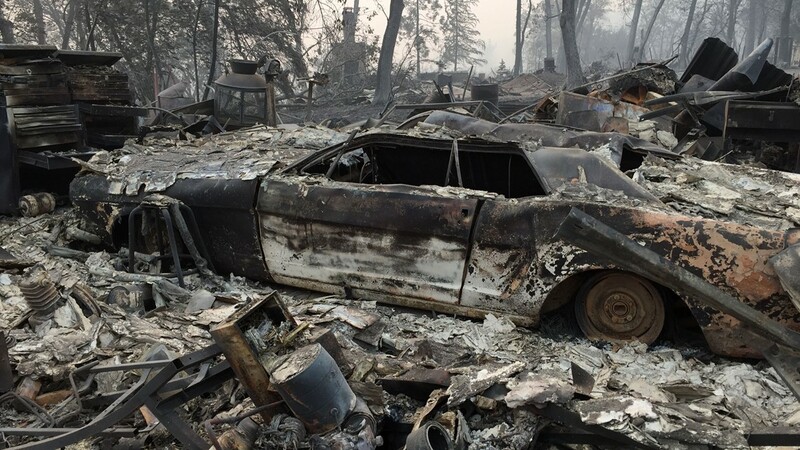 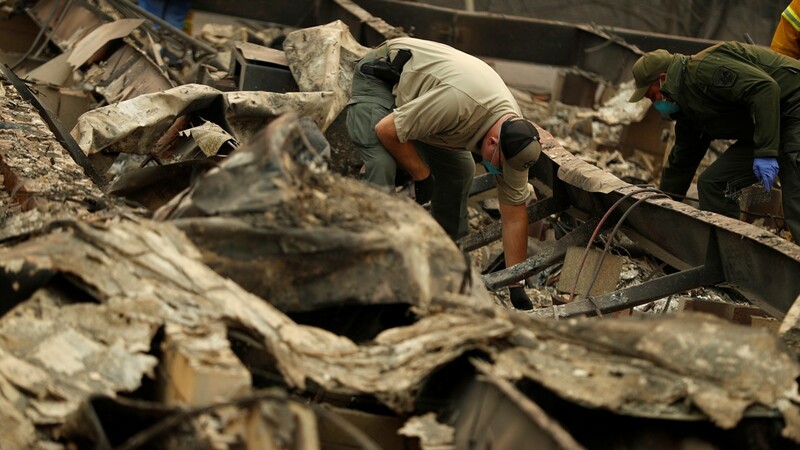 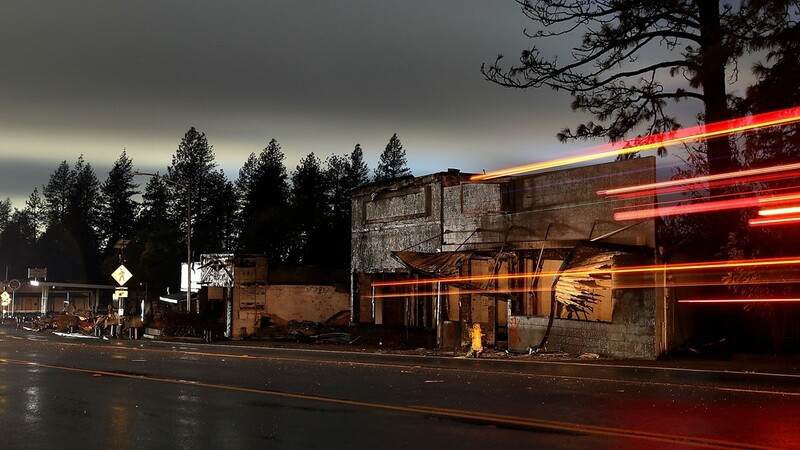 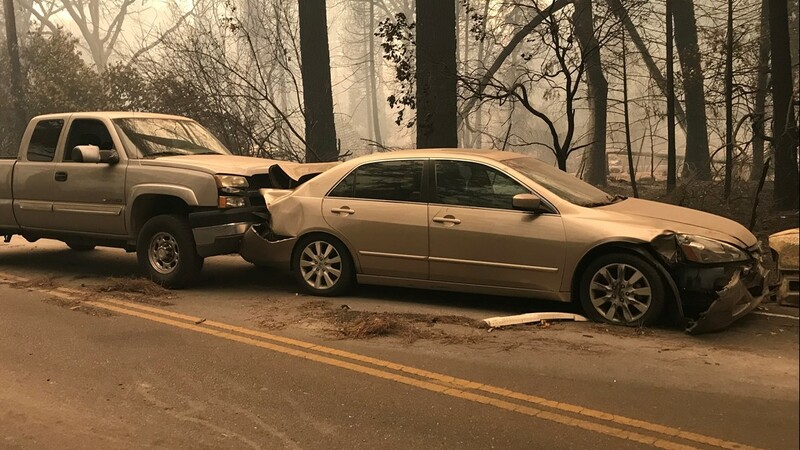 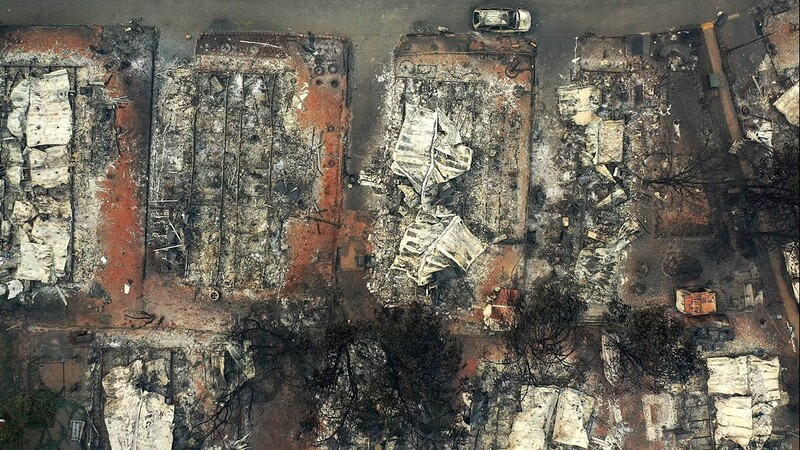 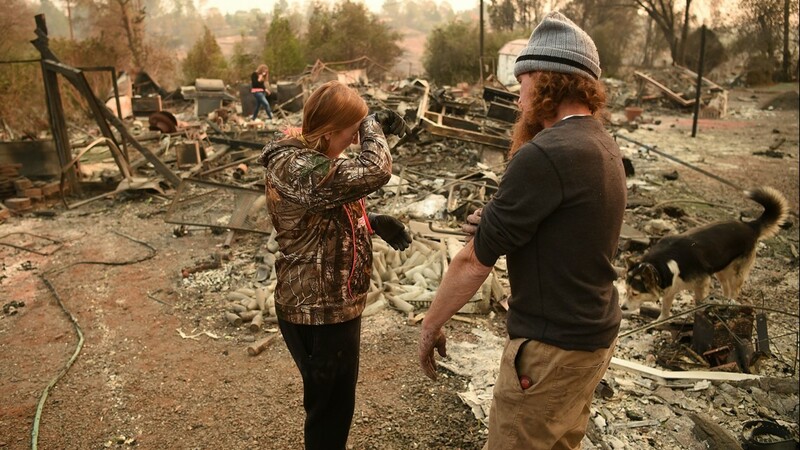 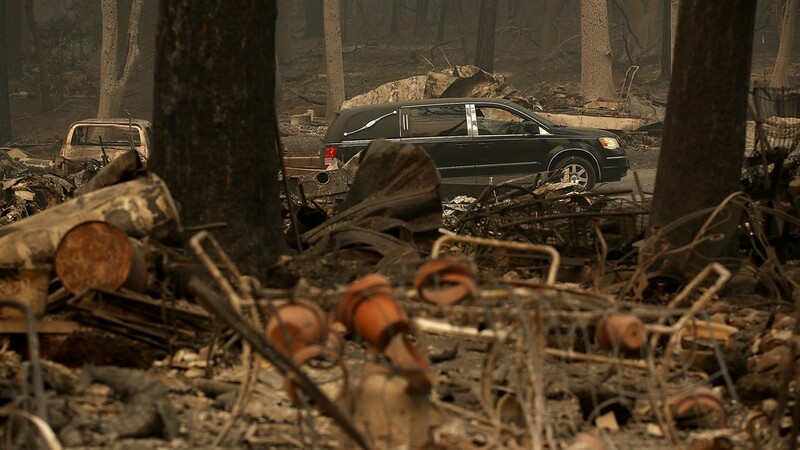 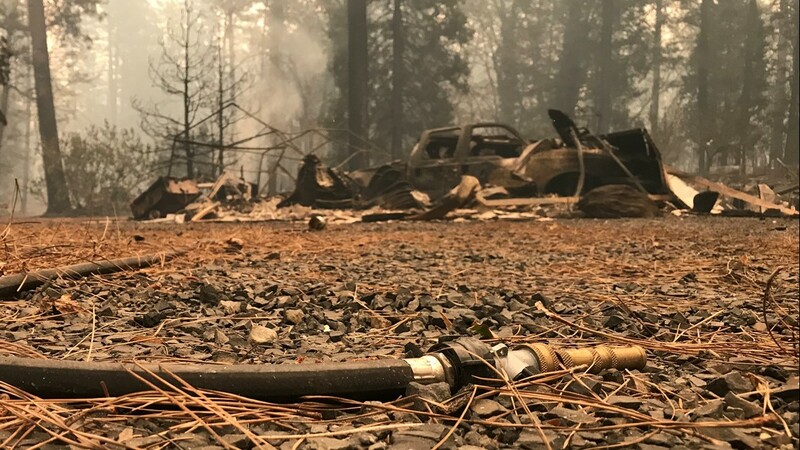 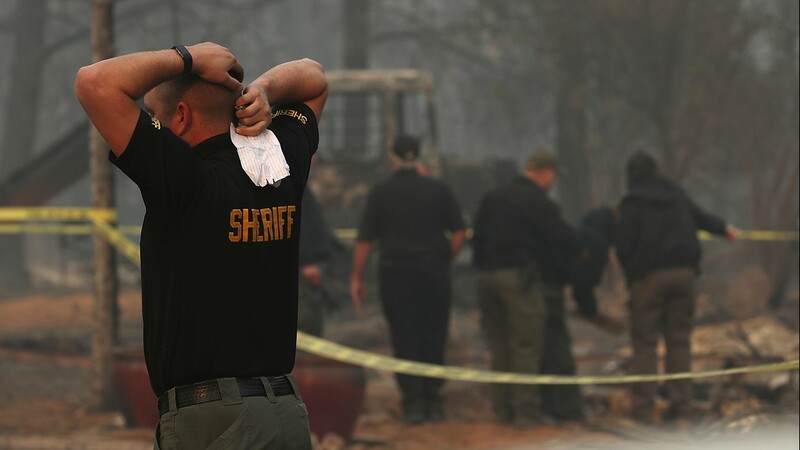 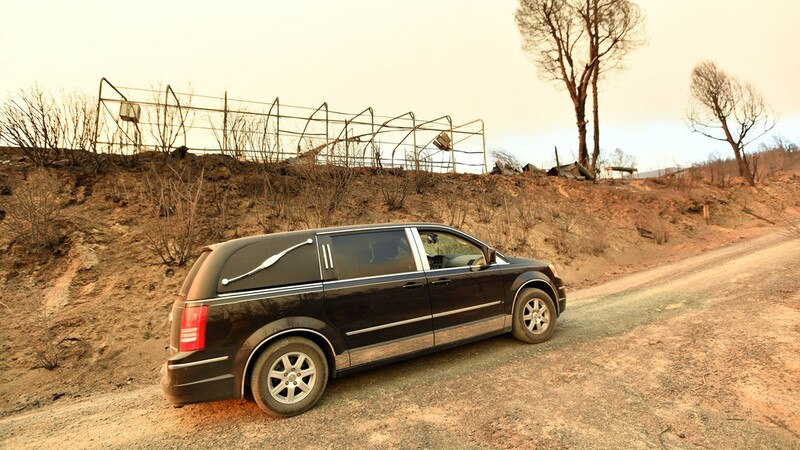 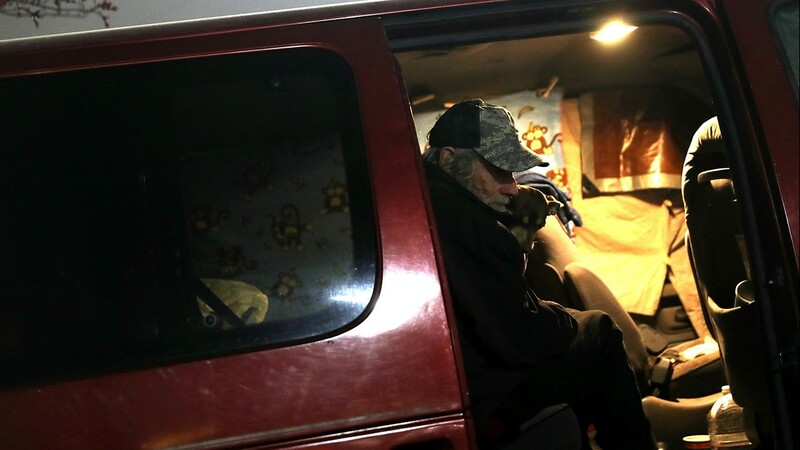 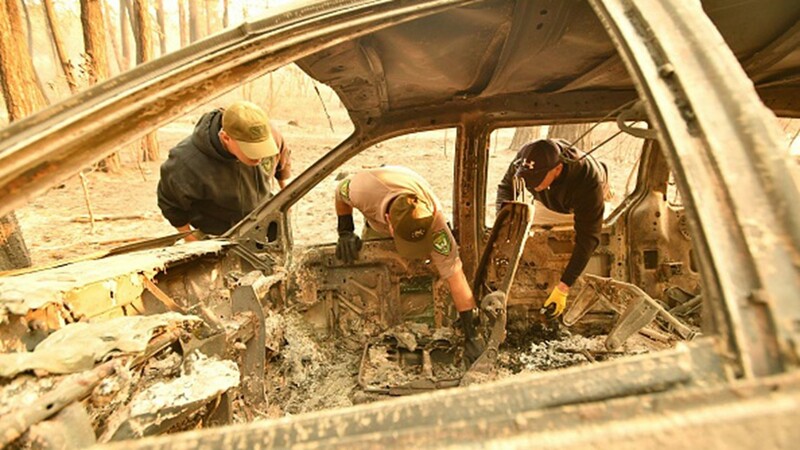 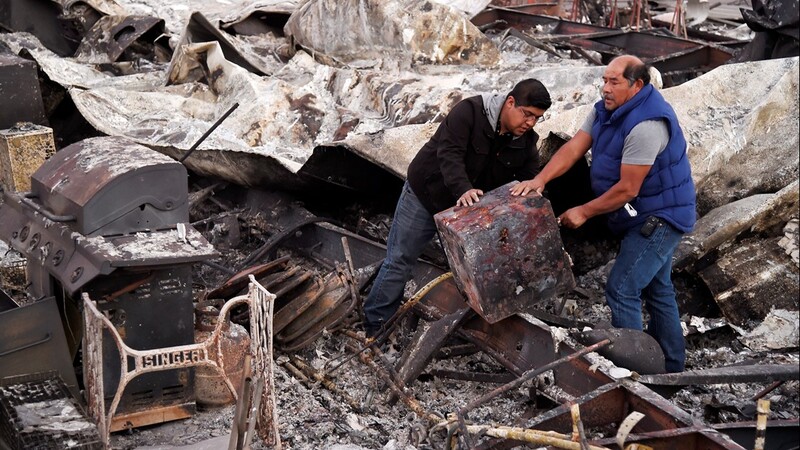 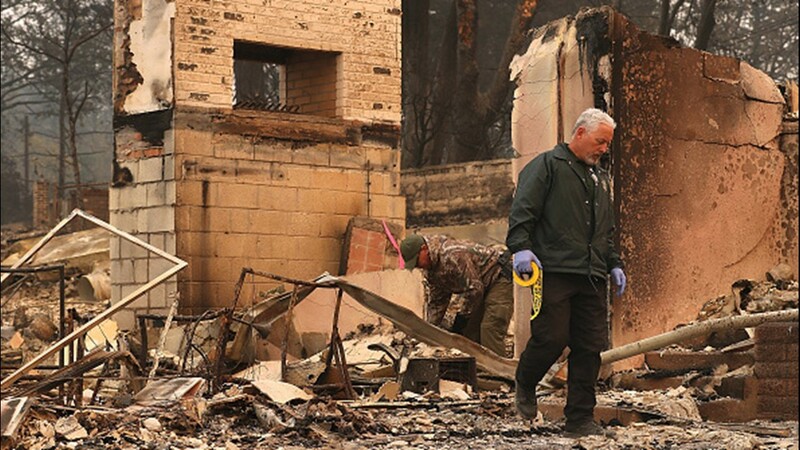 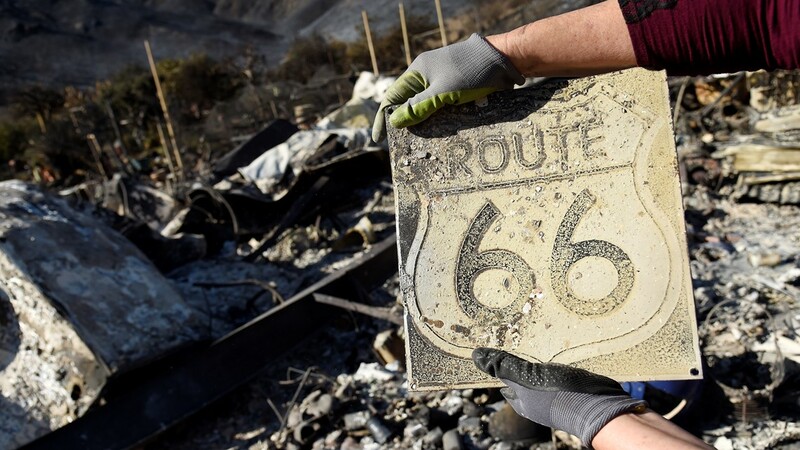 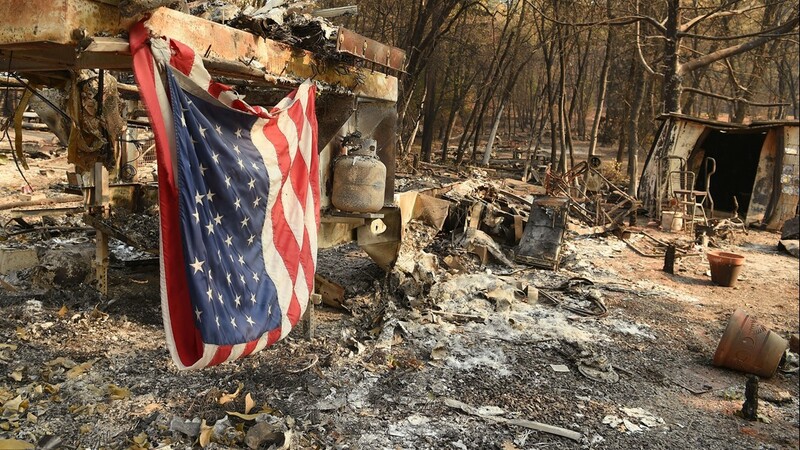 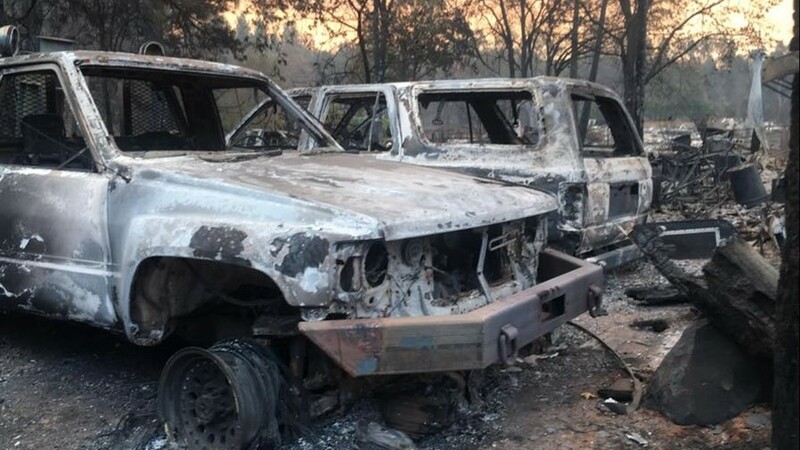 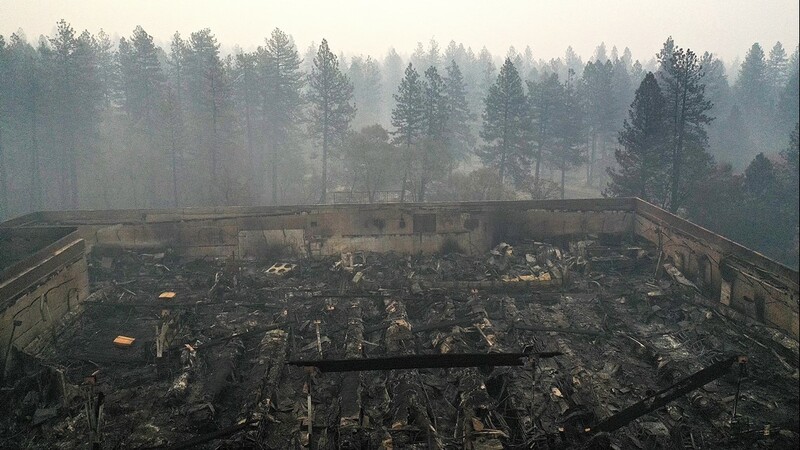 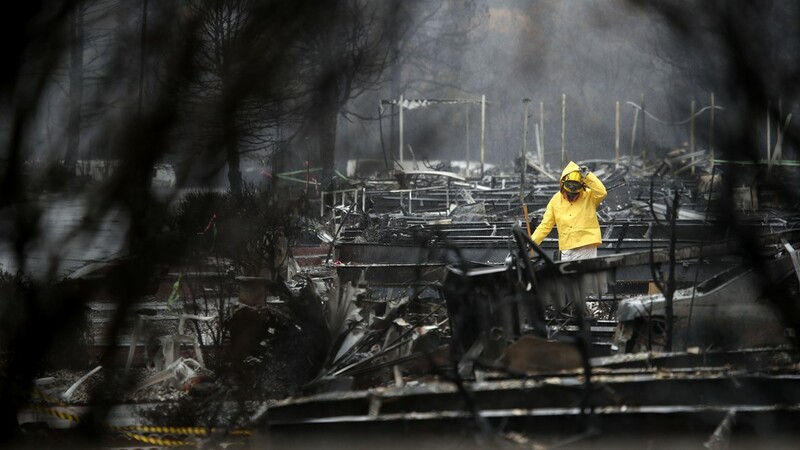 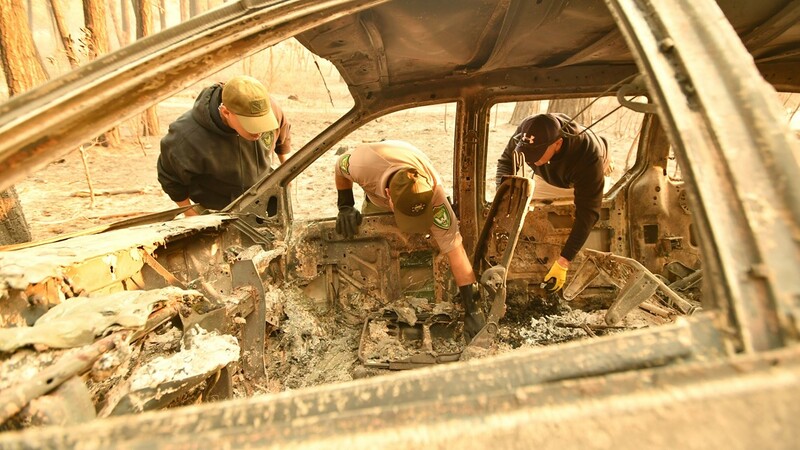 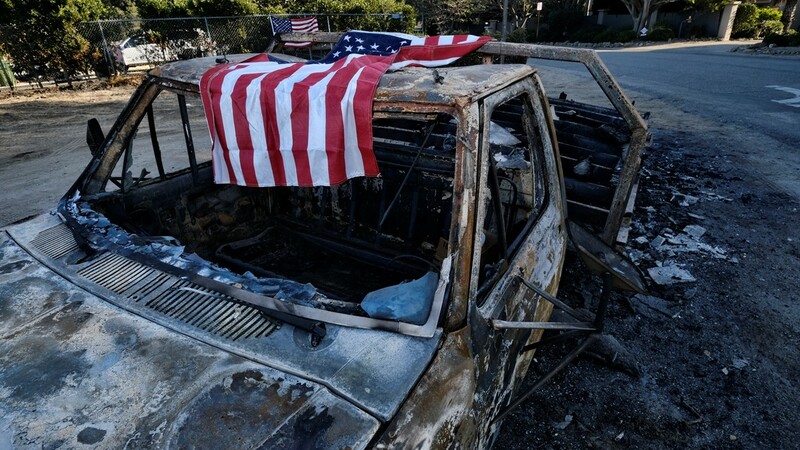 Nearly 230 people were unaccounted for by the sheriff's reckoning, four days after the fire swept over the town of 27,000 and practically wiped it off the map with flames so fierce that they melted metal off cars. 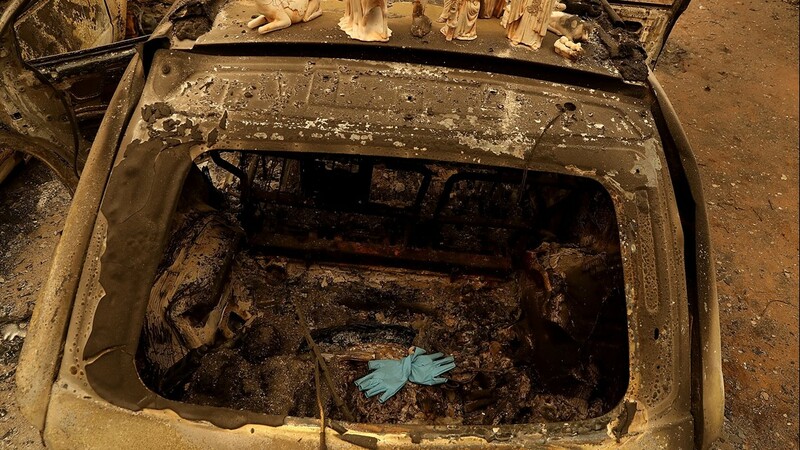 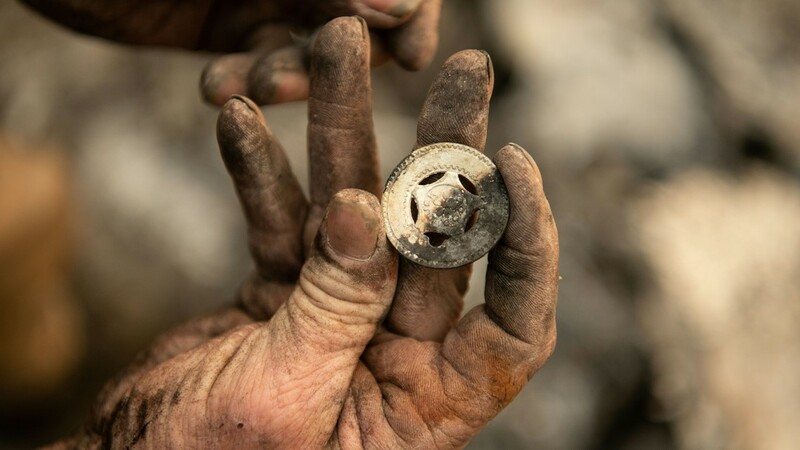 The dead were so badly burned that authorities brought in a mobile DNA lab and consulted forensic anthropologists for help in identifying them. 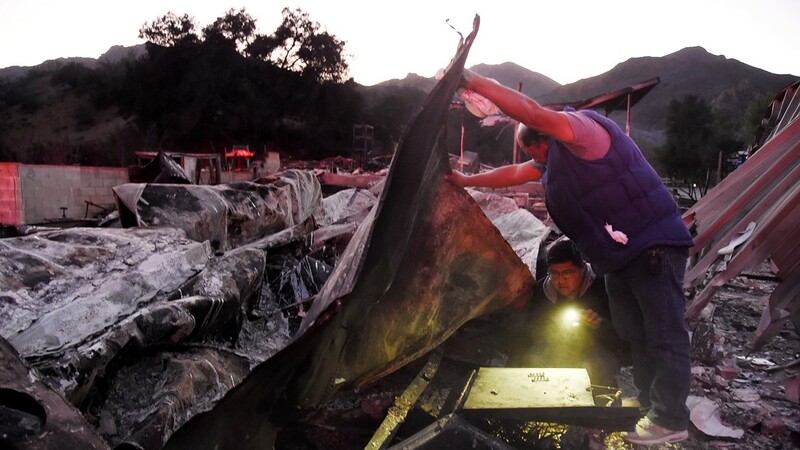 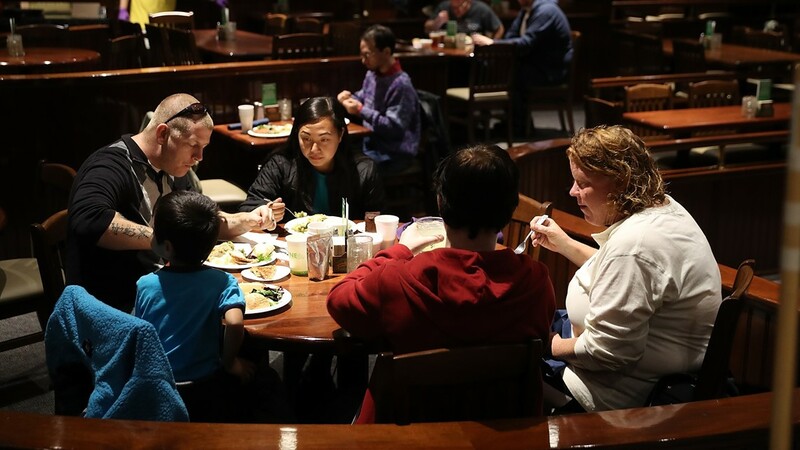 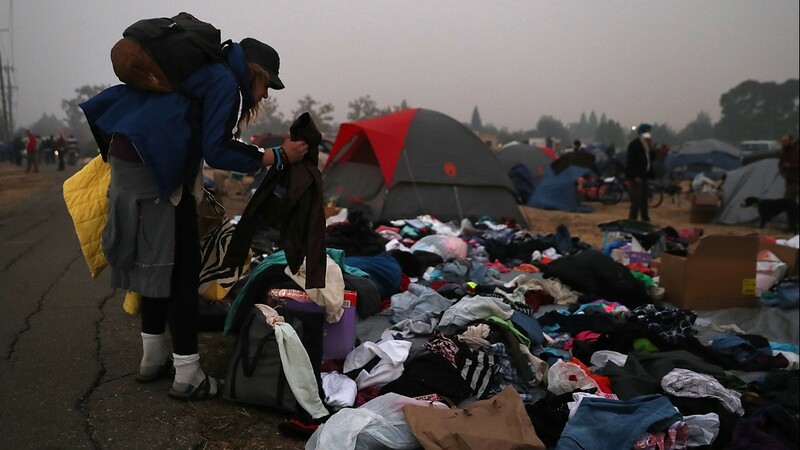 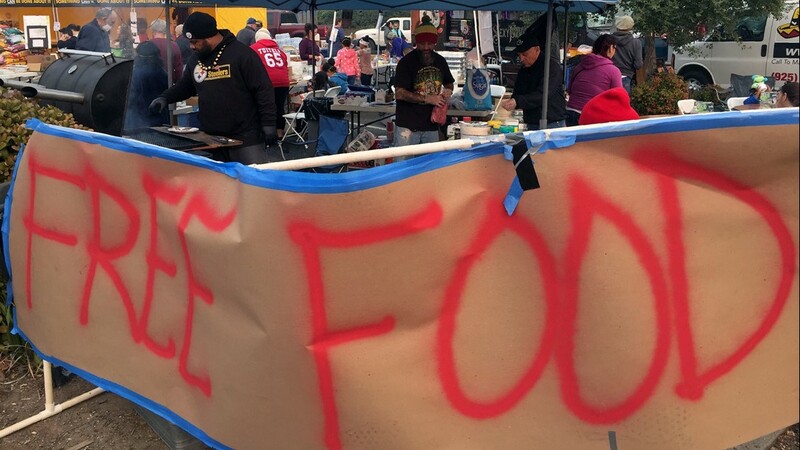 Increasingly exhausted and dispirited, friends and relatives of the missing called hospitals, police, shelters and the coroner's office in hopes of learning what became of their loved ones. 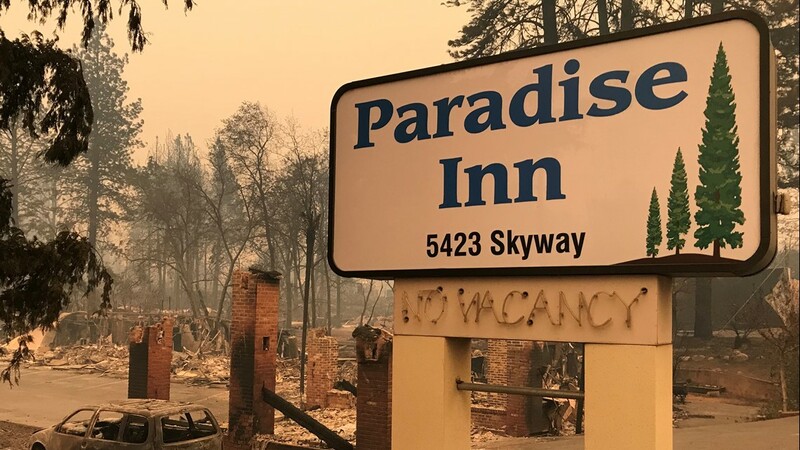 Paradise was a popular retirement community, and about a quarter of the population was over 65. 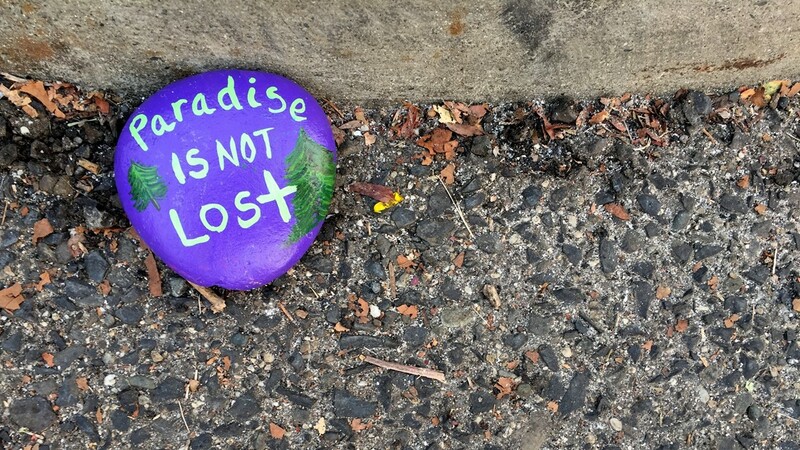 Tad Teays awaited word on his 90-year-old dementia-stricken mother, who lived about a mile from him in Paradise. 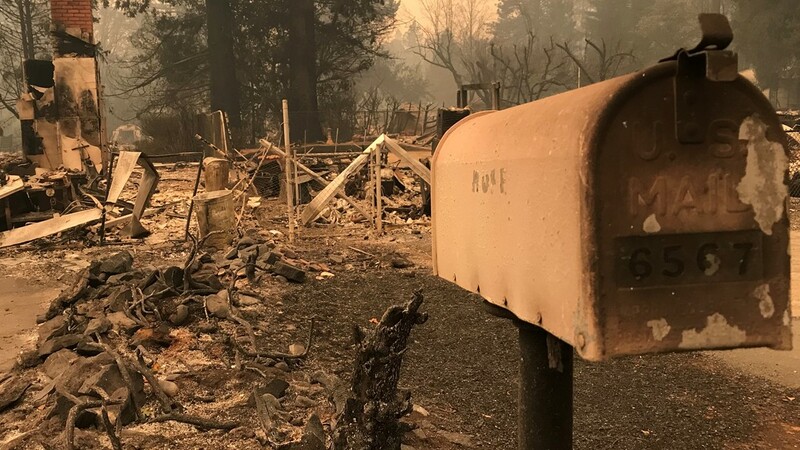 And Barbara Hall tried in vain to find out whether her aunt and the woman's husband, who are in their 80s and 90s, made it out of their home in a retirement community in town. 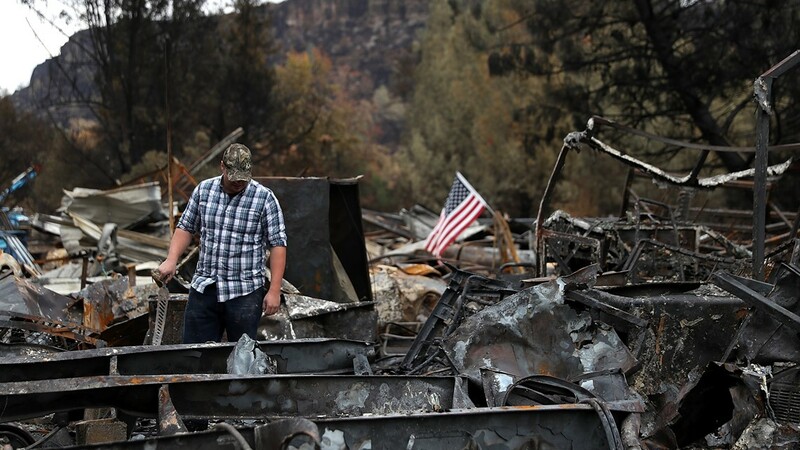 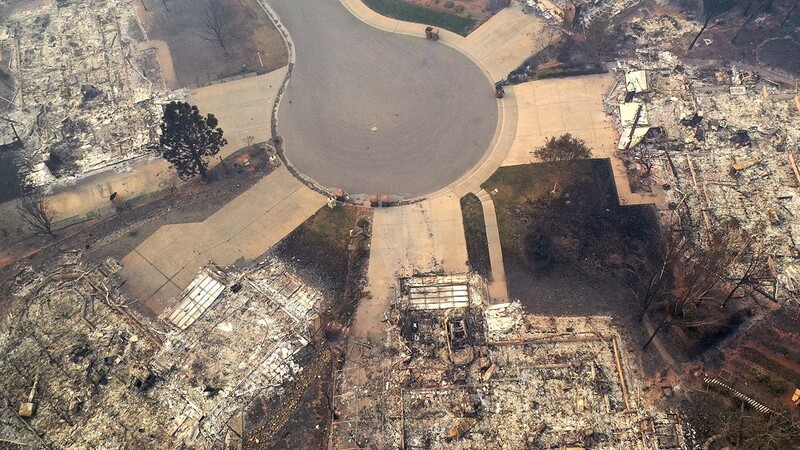 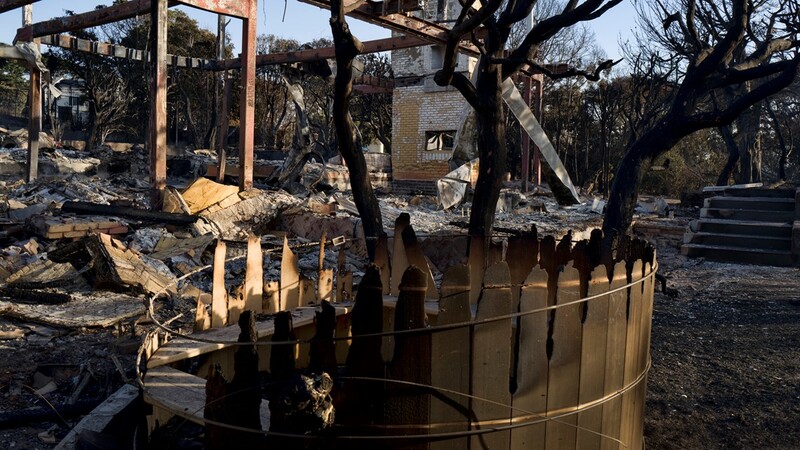 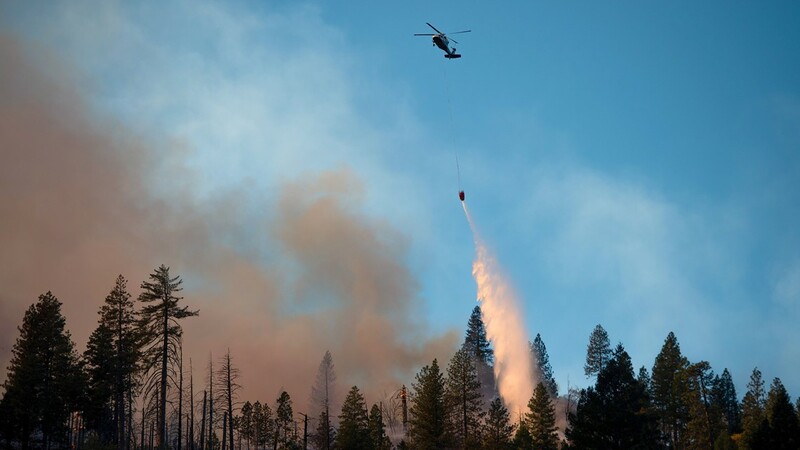 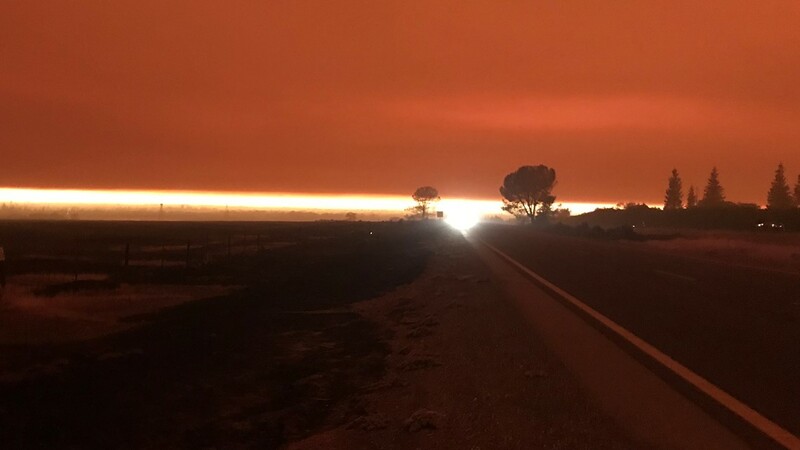 The cause of the two biggest fires on opposite ends of the state was under investigation. 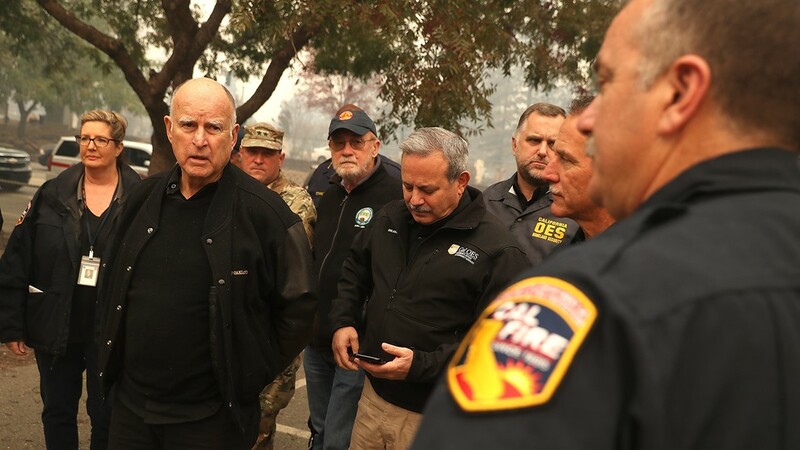 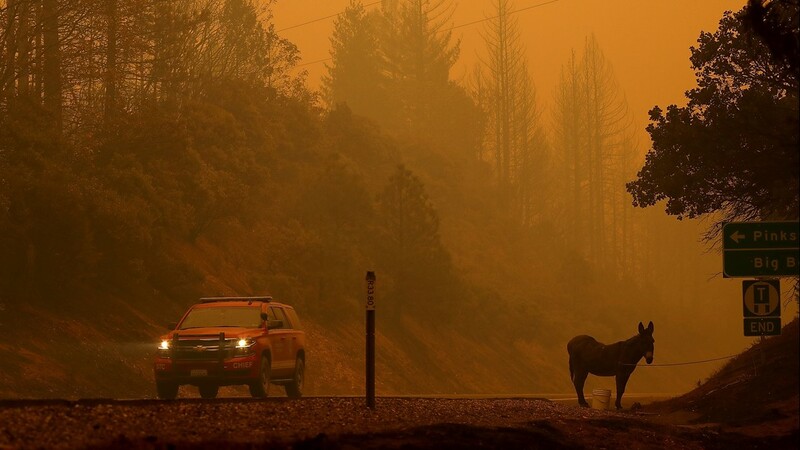 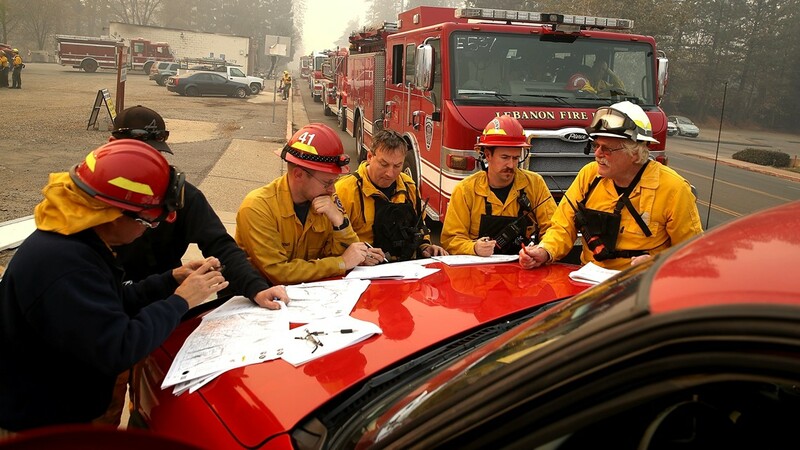 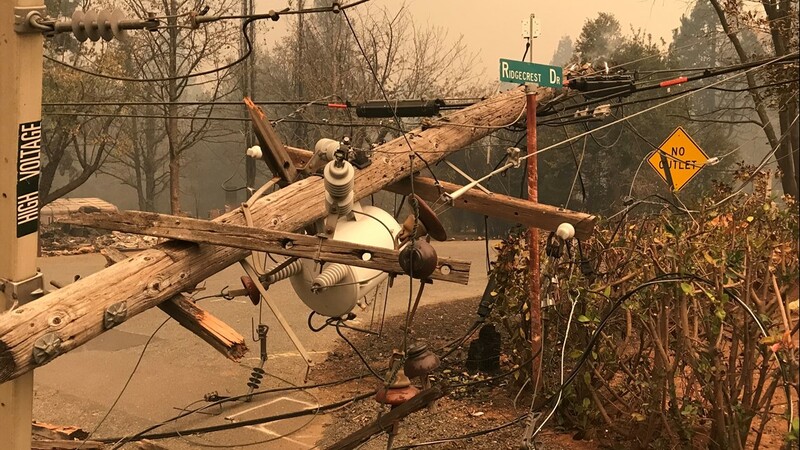 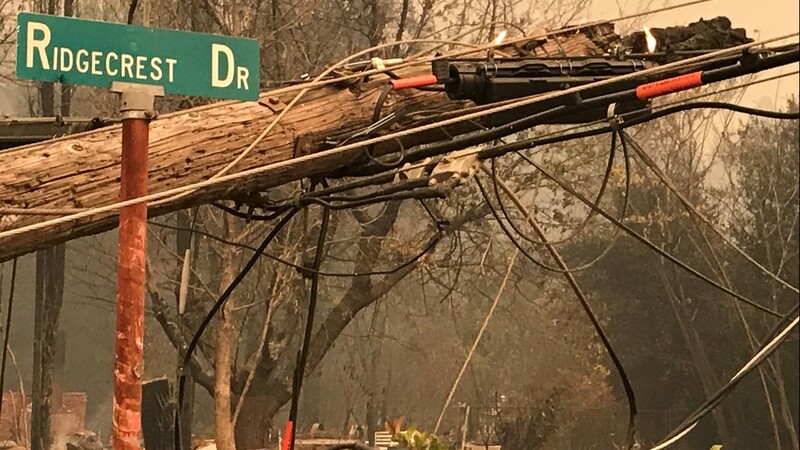 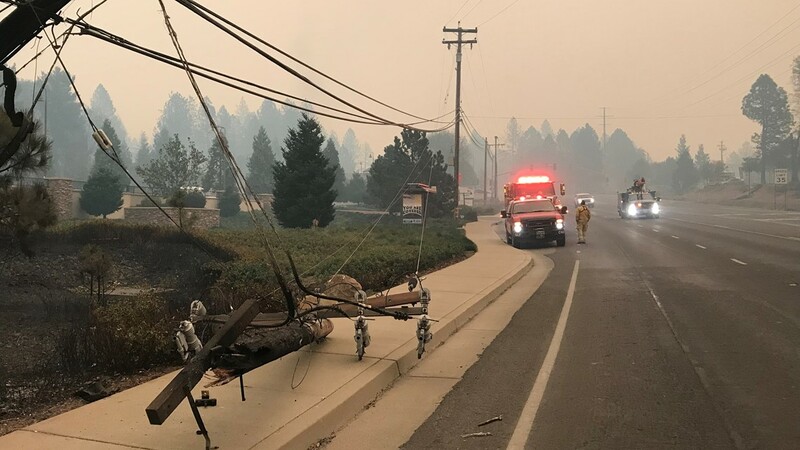 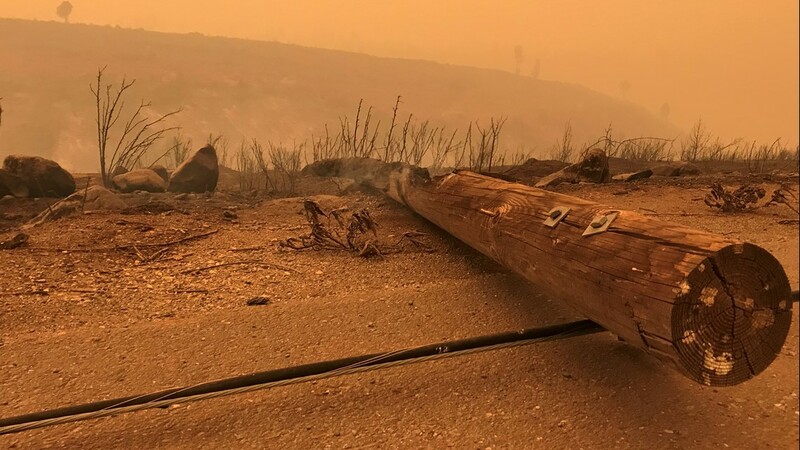 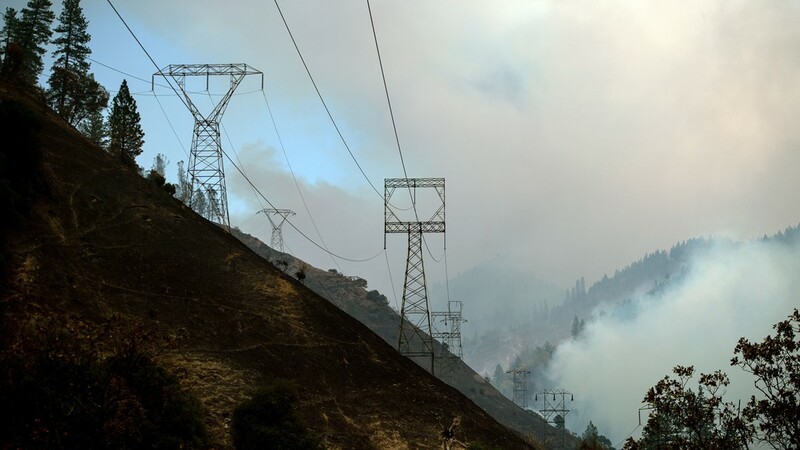 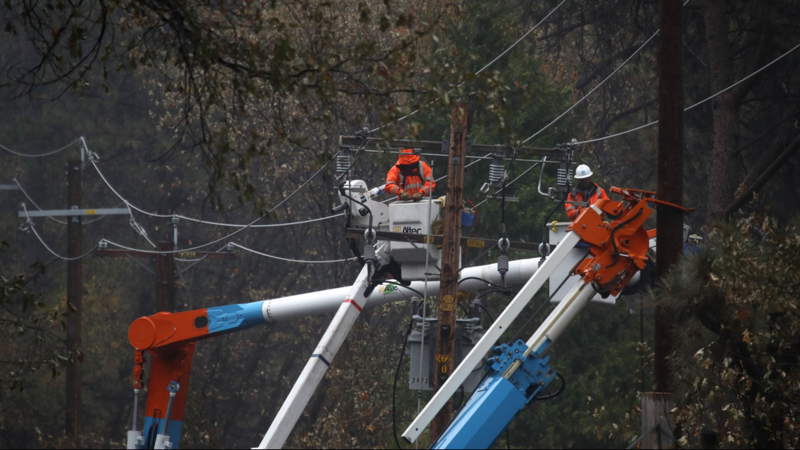 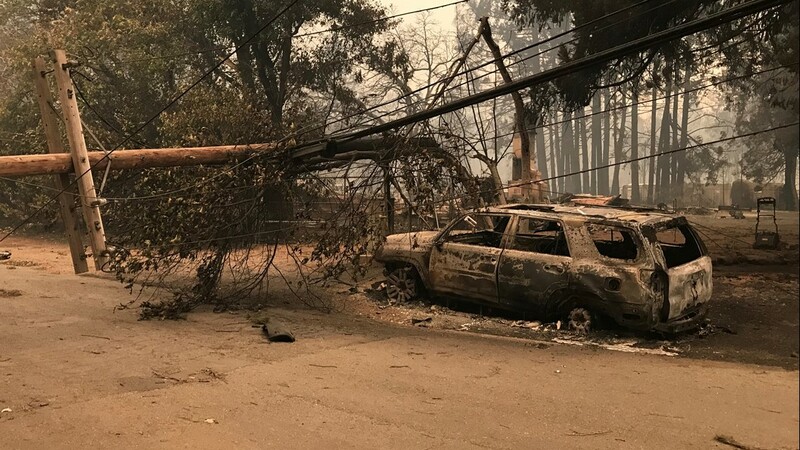 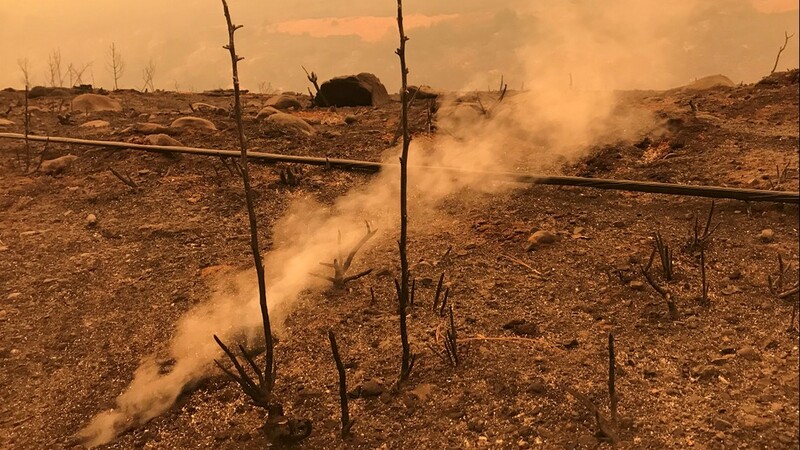 Pacific Gas & Electric Co. told state regulators that it had a problem with an electrical transmission line near the site of the Northern California blaze minutes before it broke out. 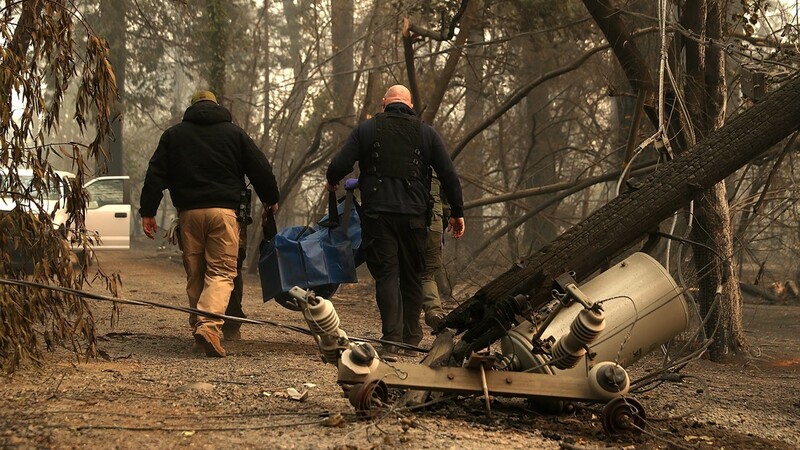 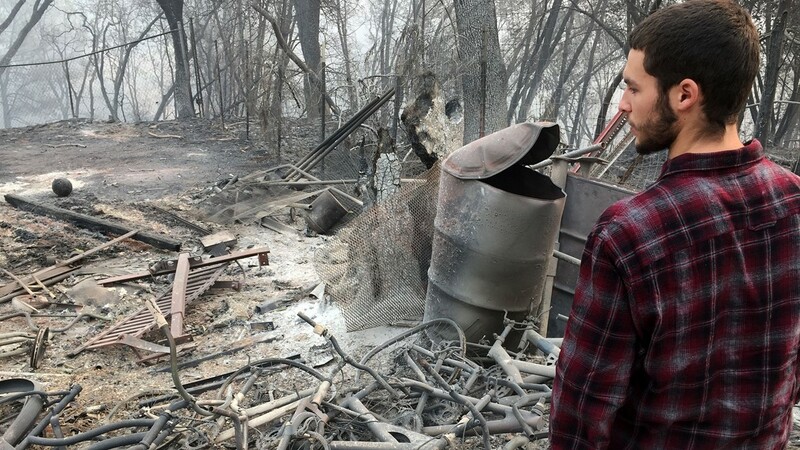 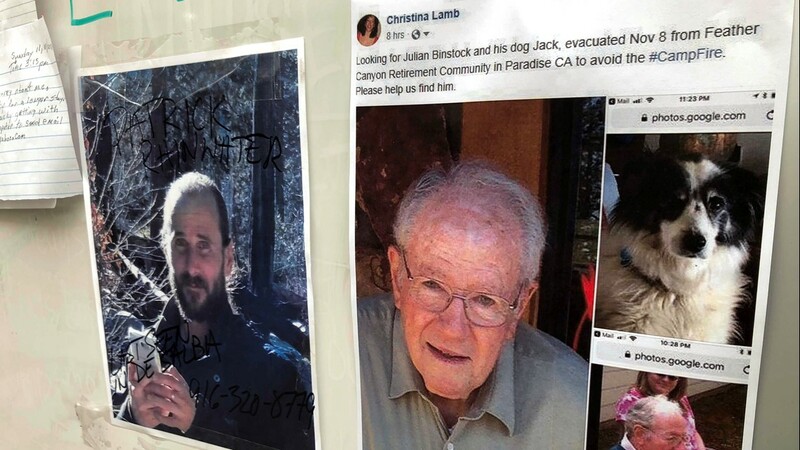 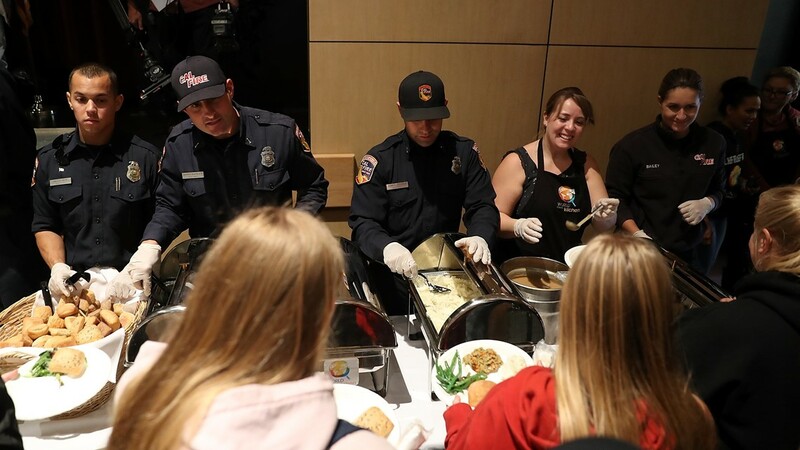 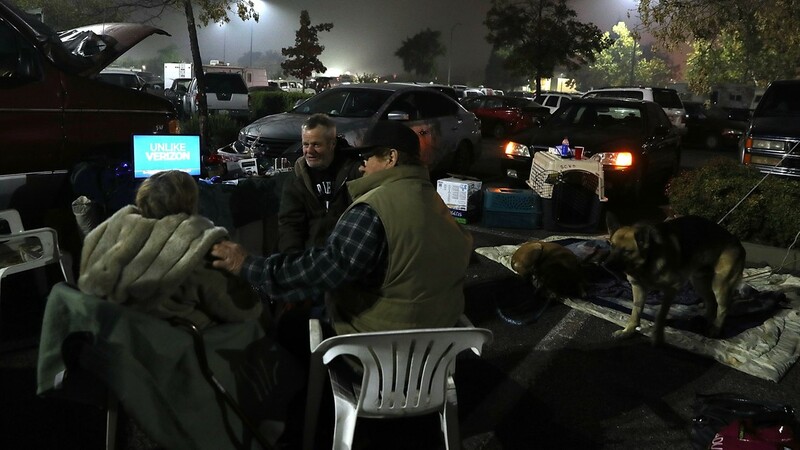 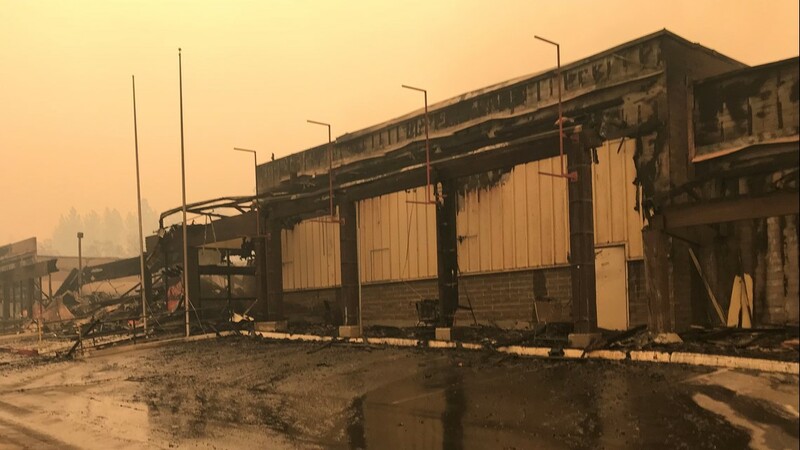 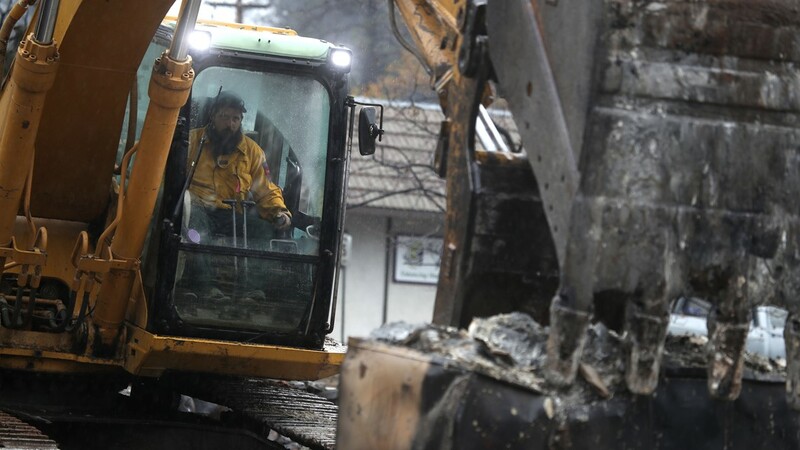 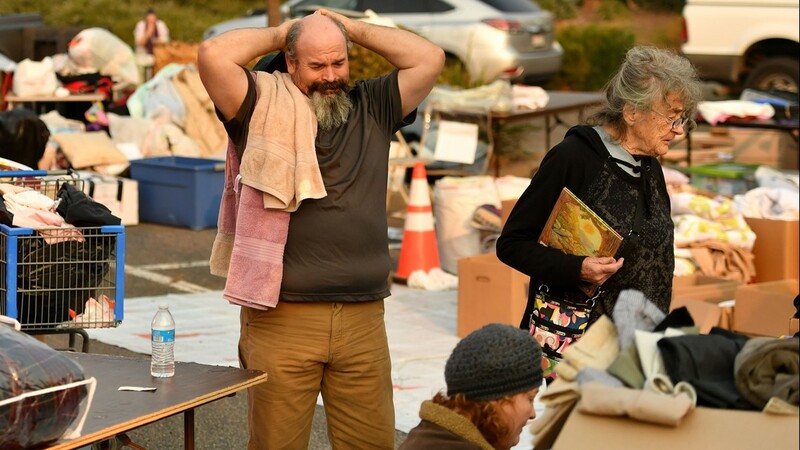 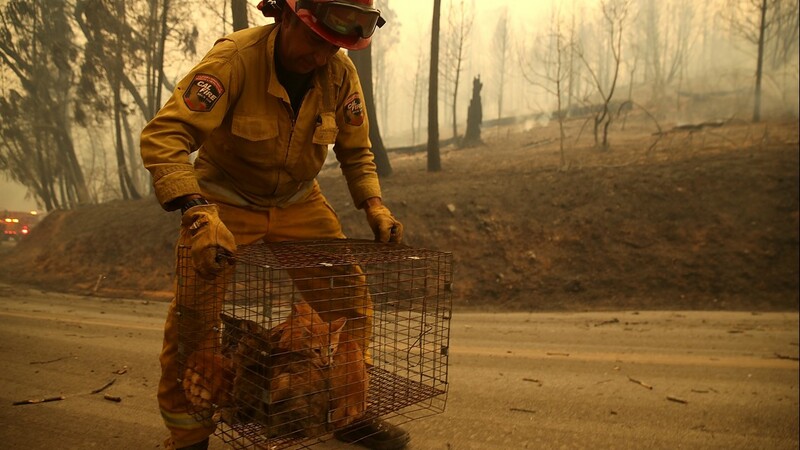 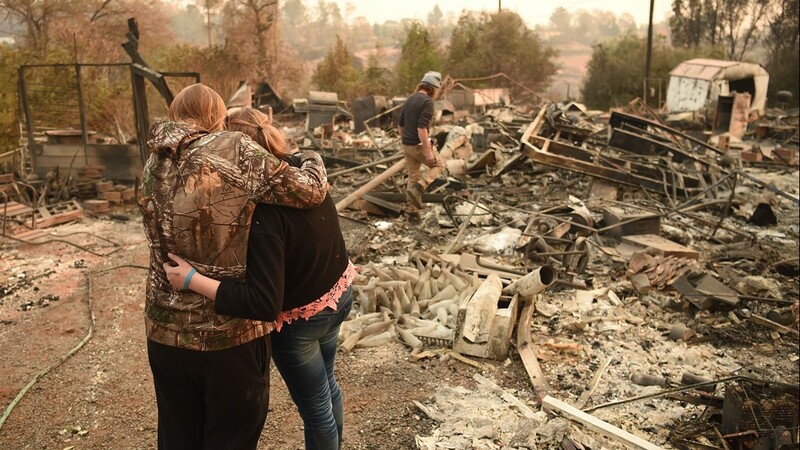 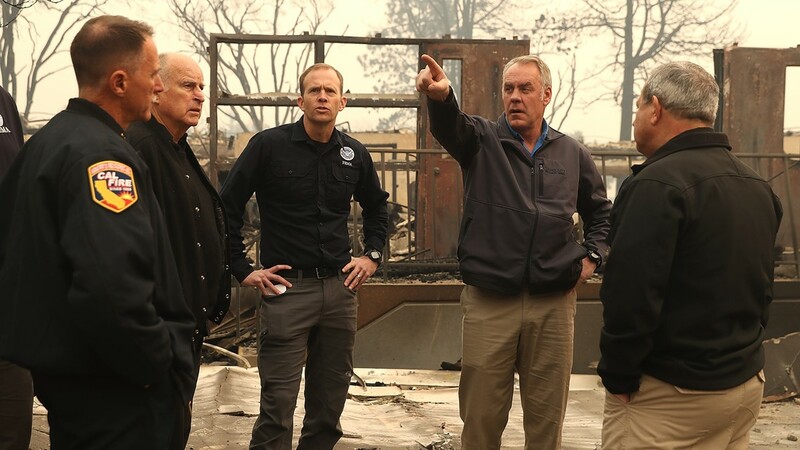 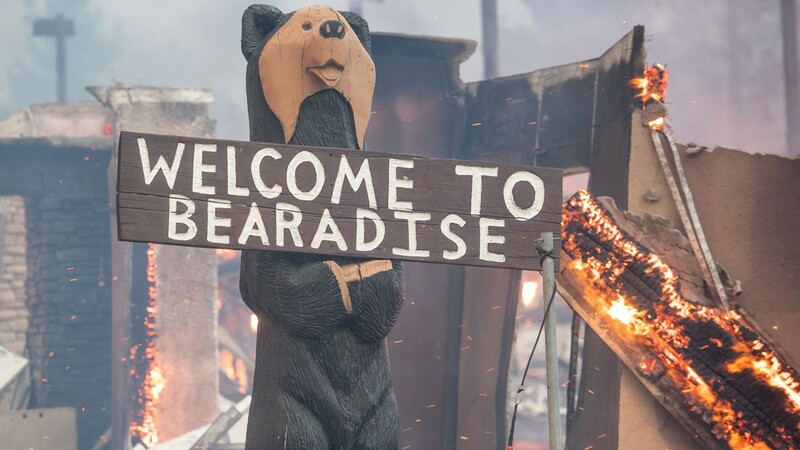 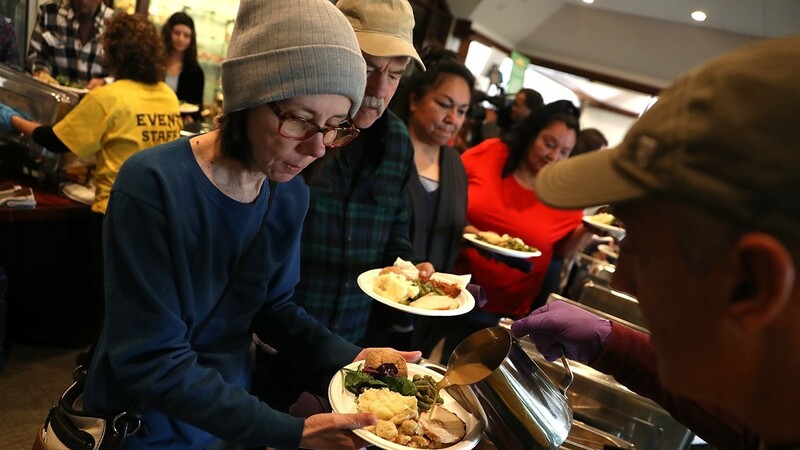 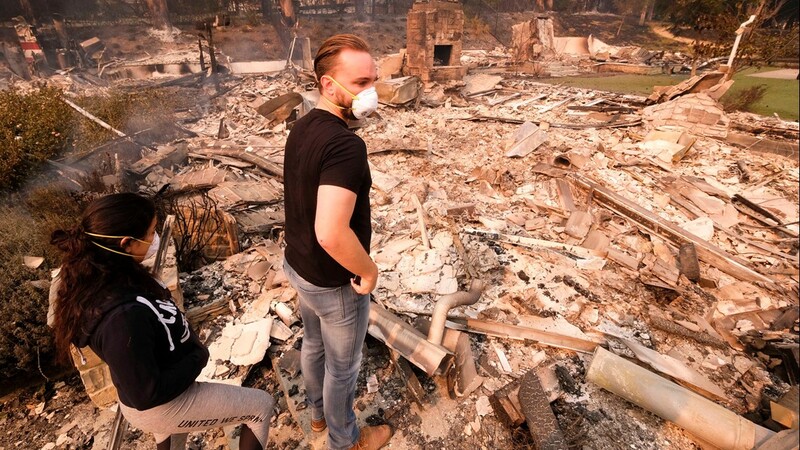 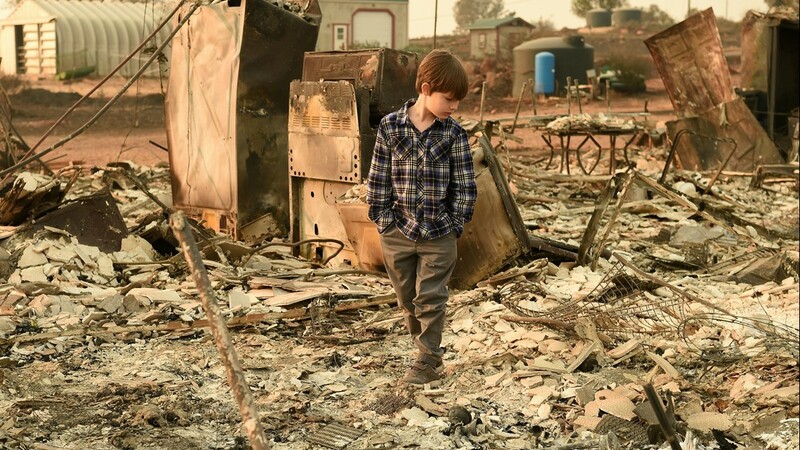 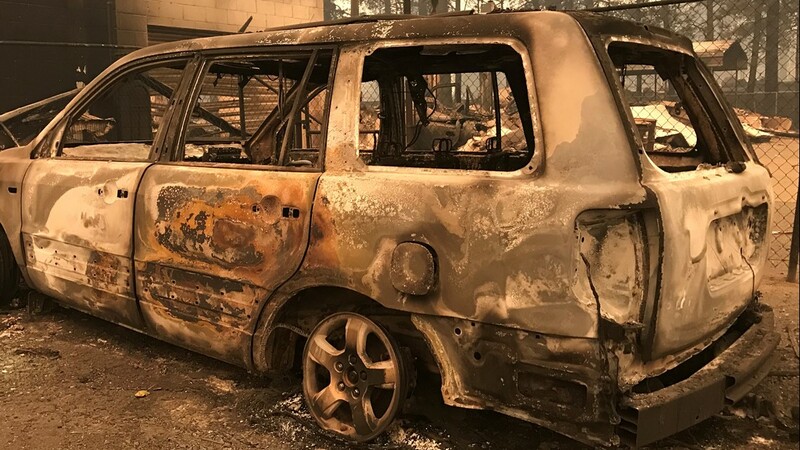 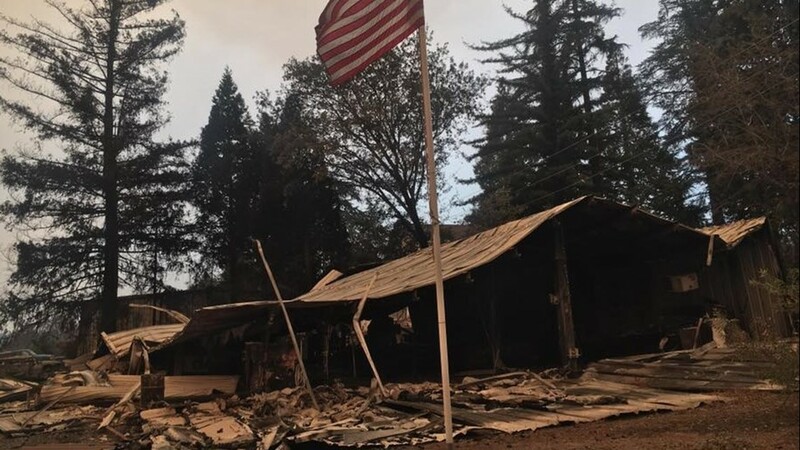 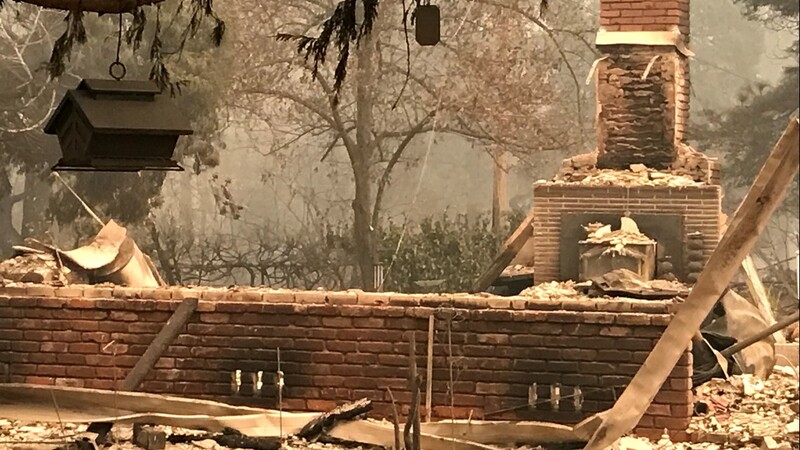 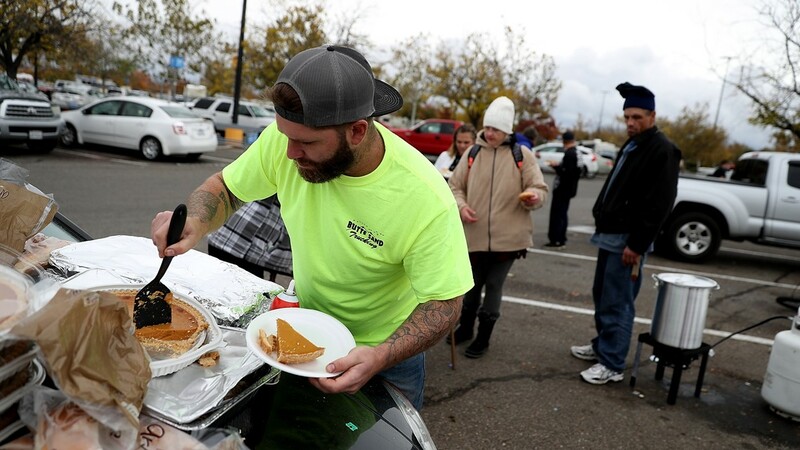 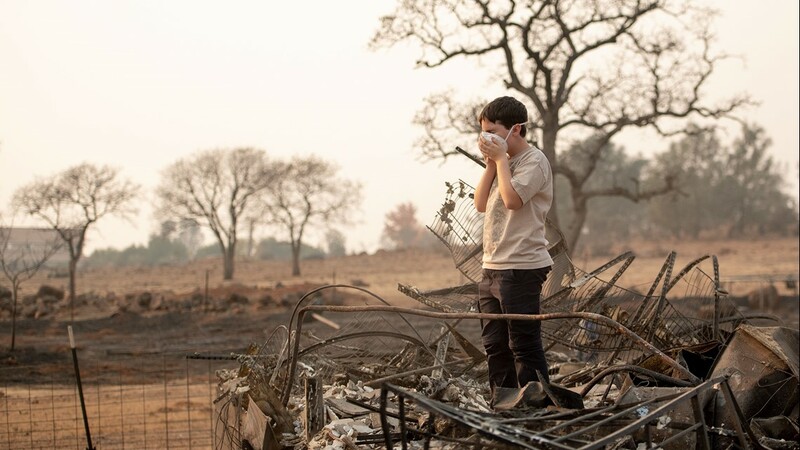 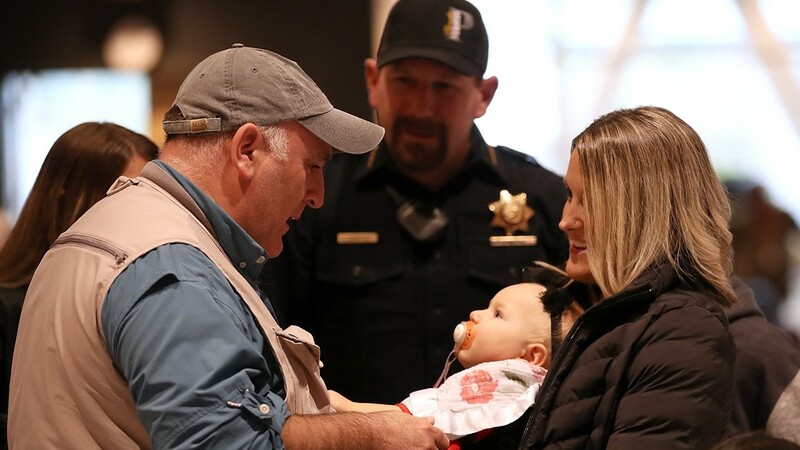 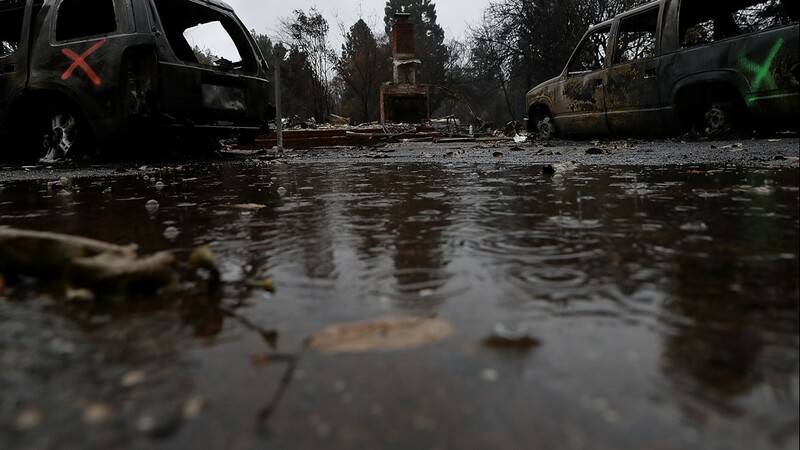 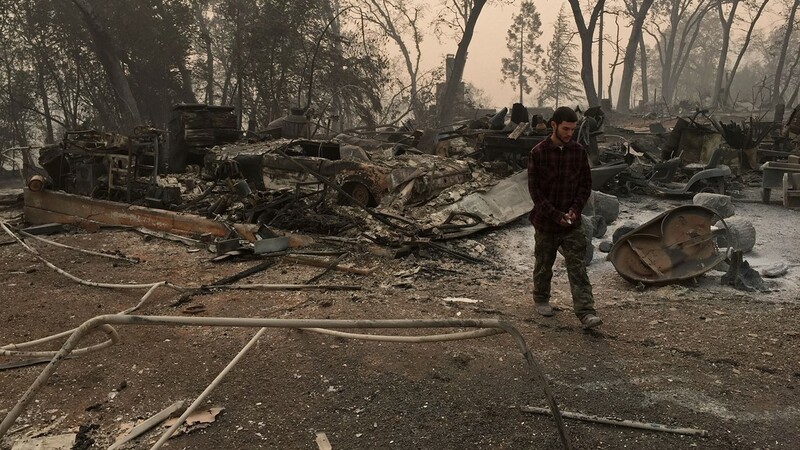 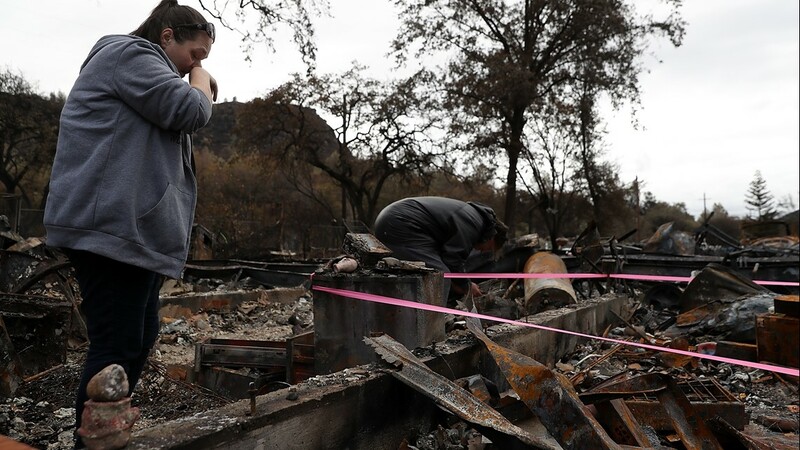 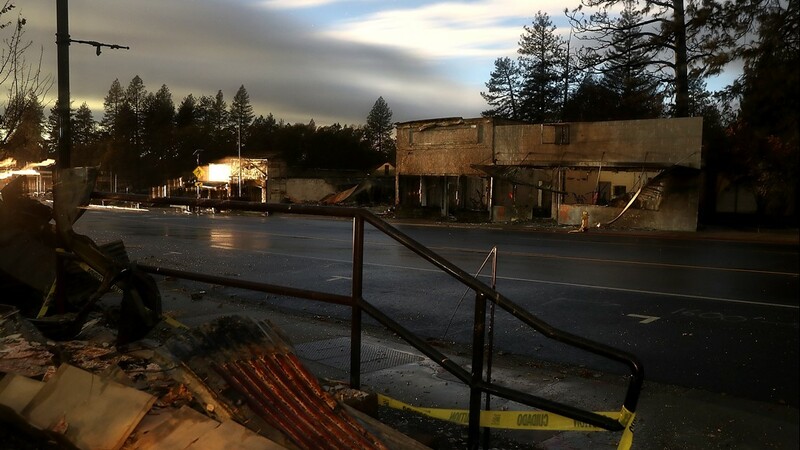 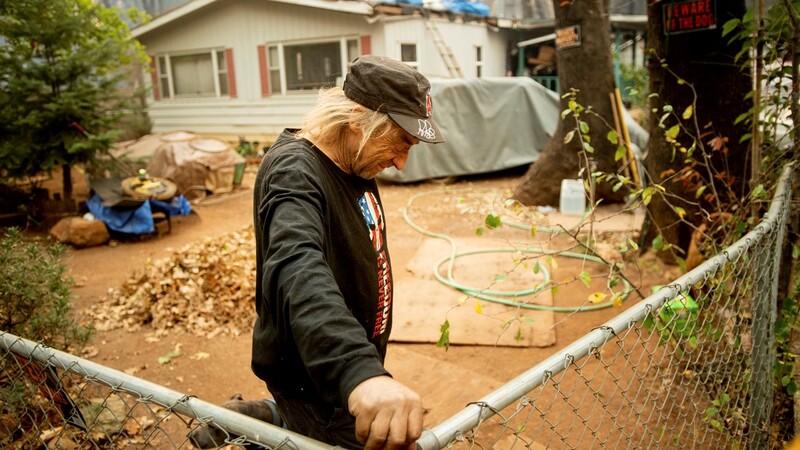 RELATED: "California Wildfires: The New Normal" Watch Now: Episode 2: A cafe owner steps in to help when a Redding man faces an unspeakable tragedy in the aftermath of the Carr Fire.